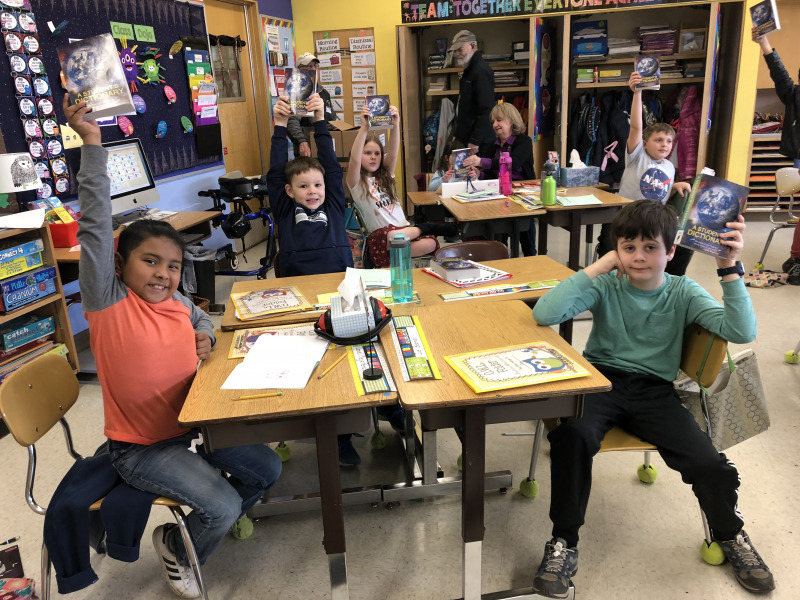 When a child receives education, it can change just about everything. 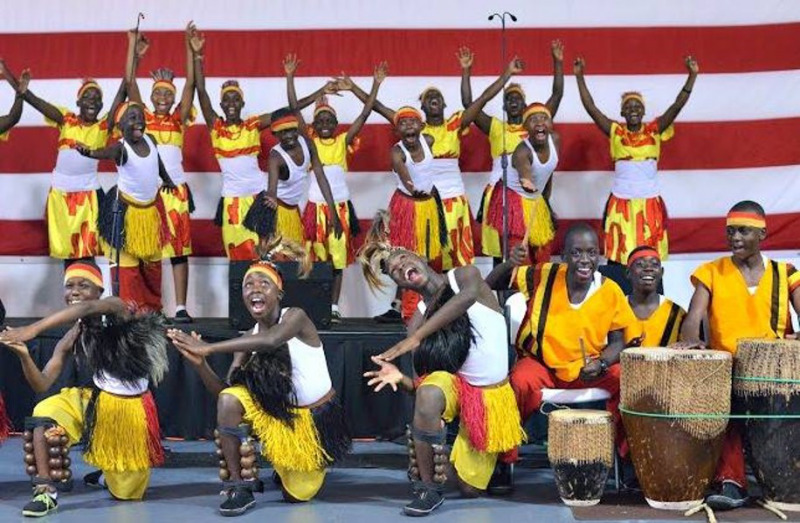 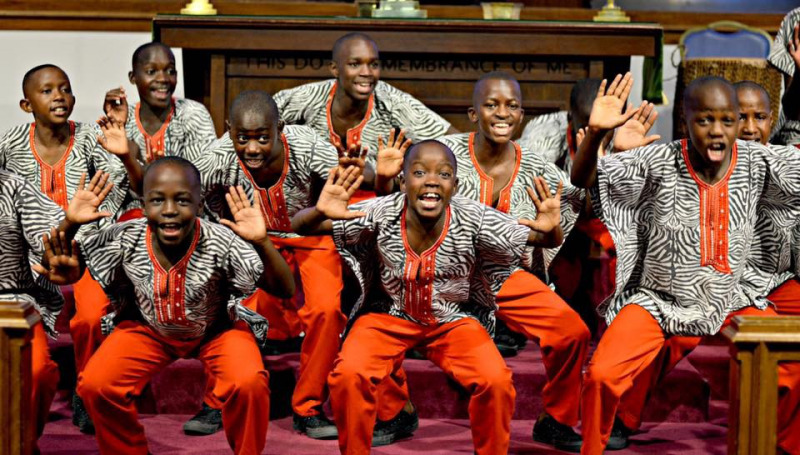 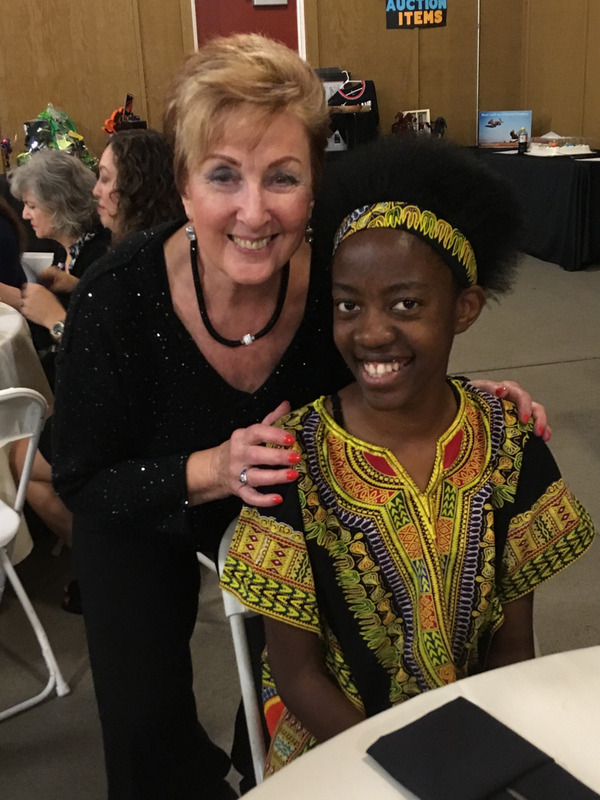 It can provide a clear path to a bright future, boost a child's self-esteem, break the cycle of poverty, and generally transform their lives holistically. 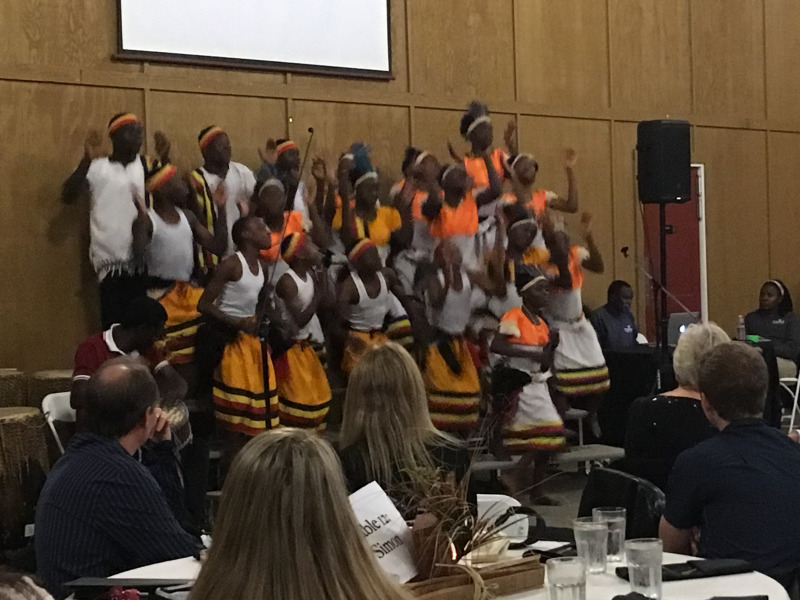 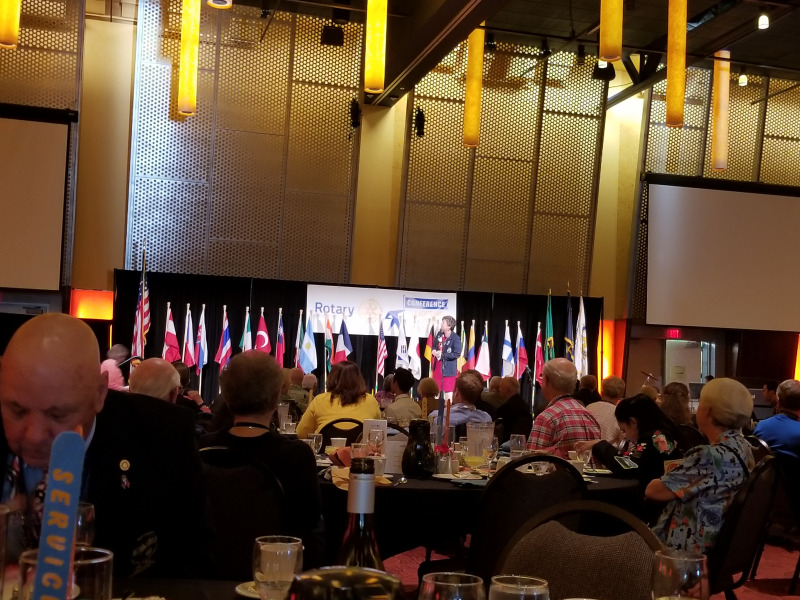 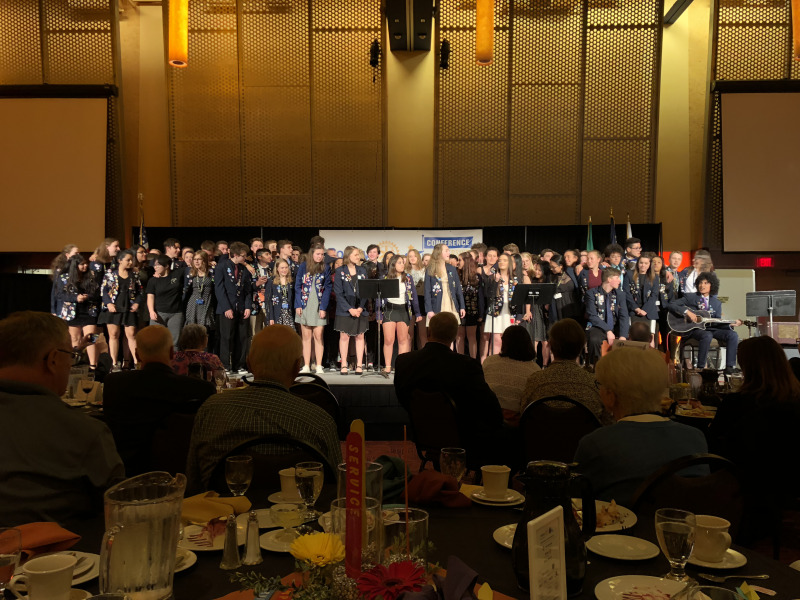 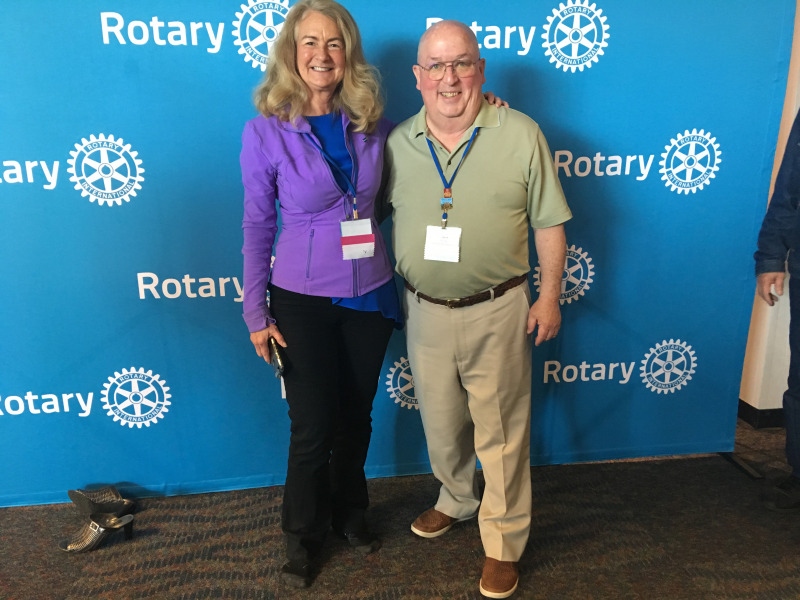 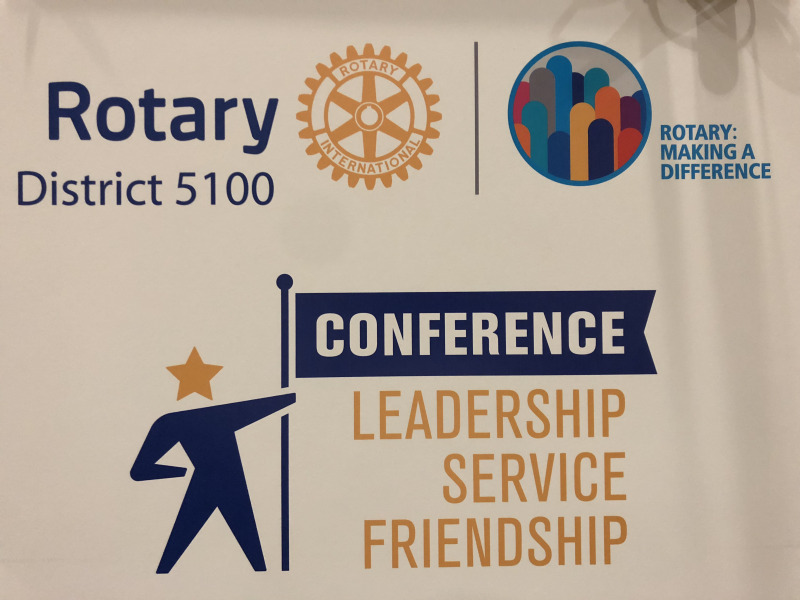 Amazing District Conference May 2017: great fellowship with fellow Rotarians; seeing all of the exceptional Youth Exchange students - both inbound and outbound; hearing amazing speakers (like Sylvia Whitlock, first female Rotary Club President, or current District Governor for Dist. 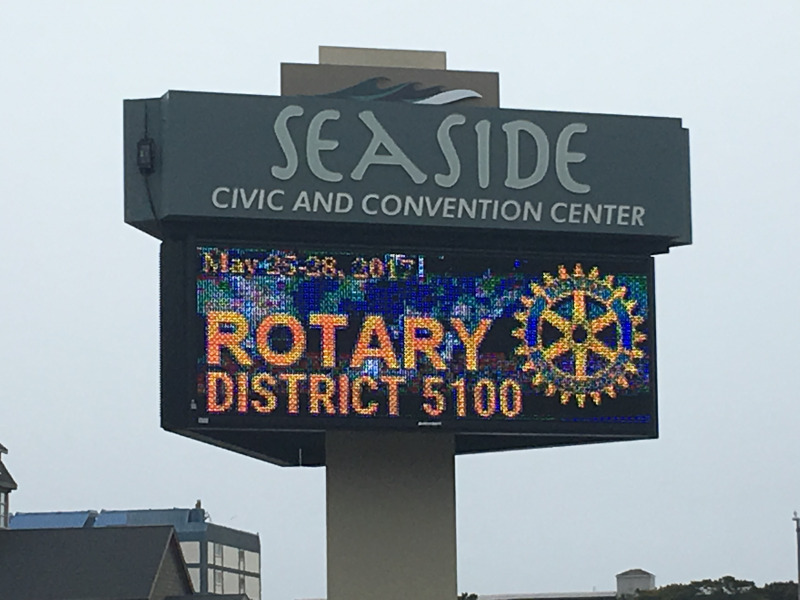 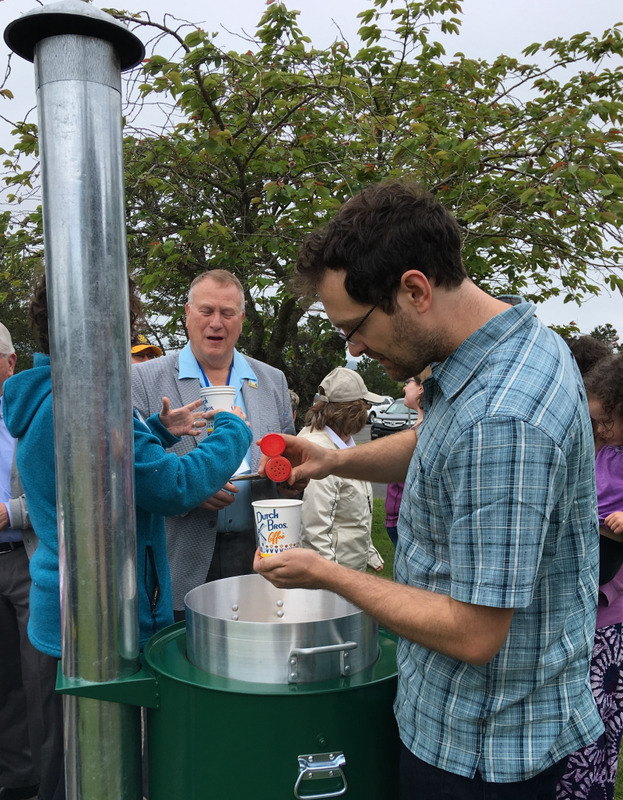 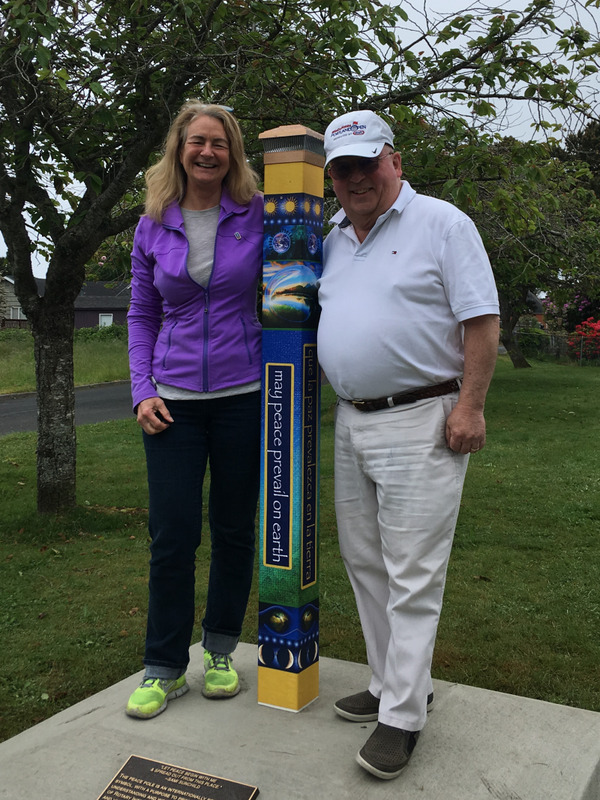 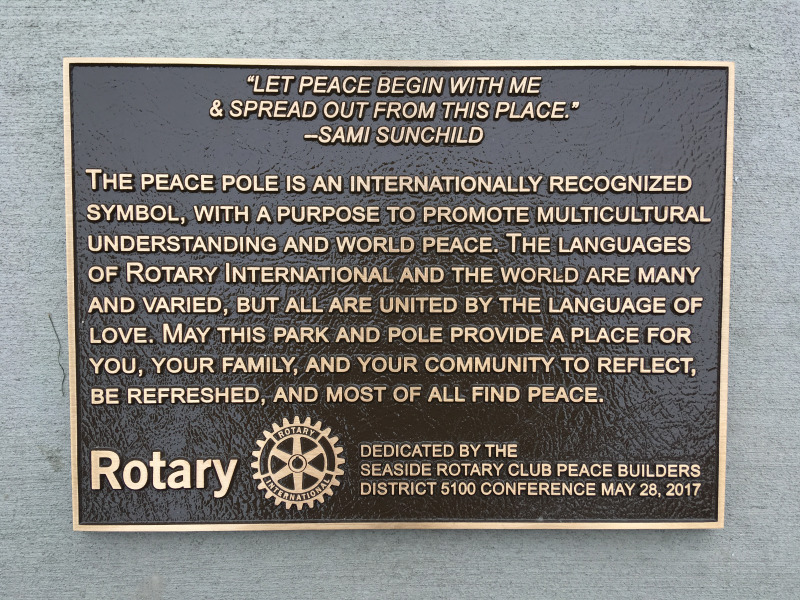 5050, Scott Dudley; being present as the Rotary Club of Seaside unveiled their Peace Pole in support of peace here and around the world. 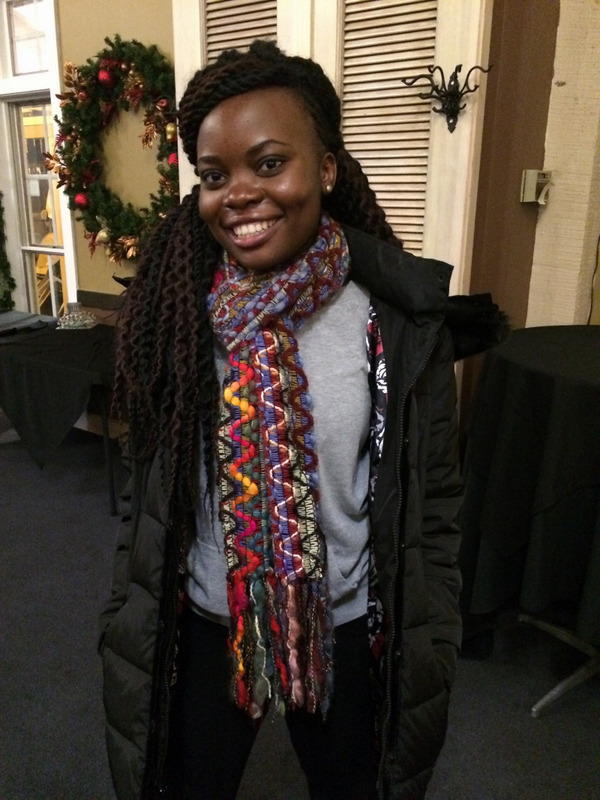 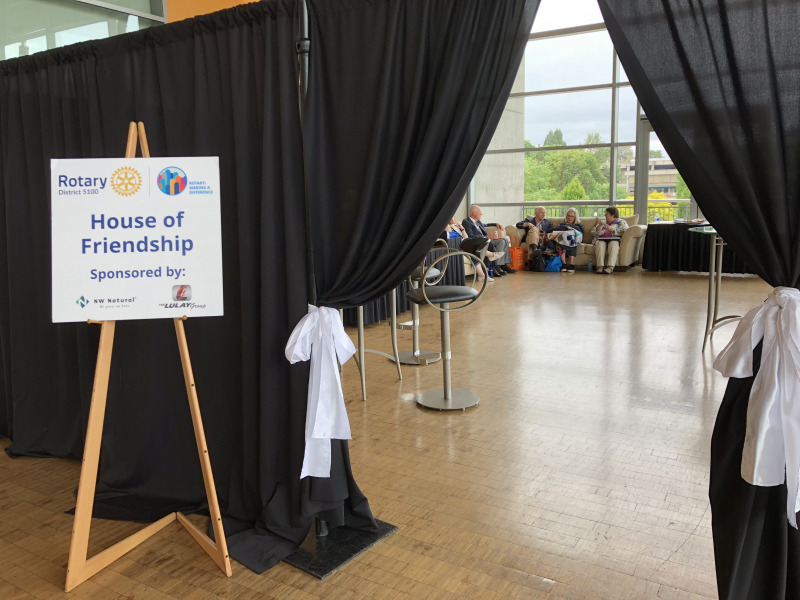 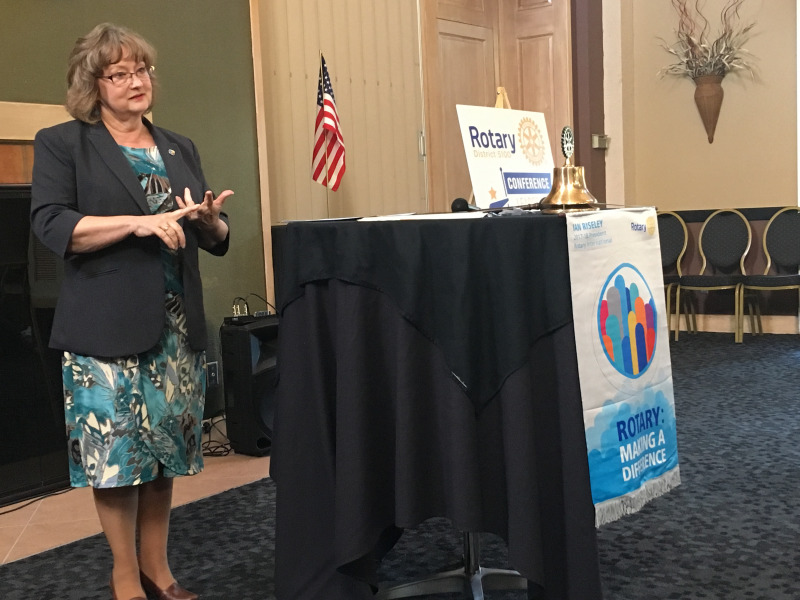 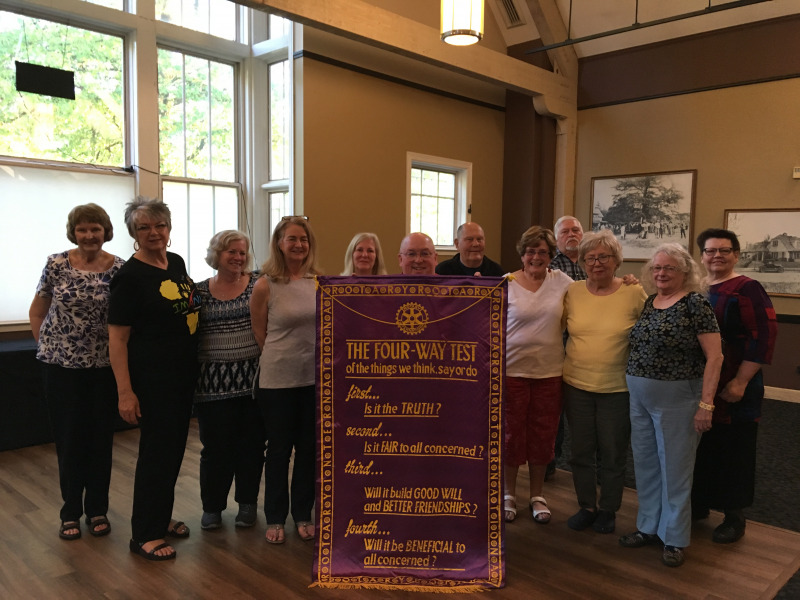 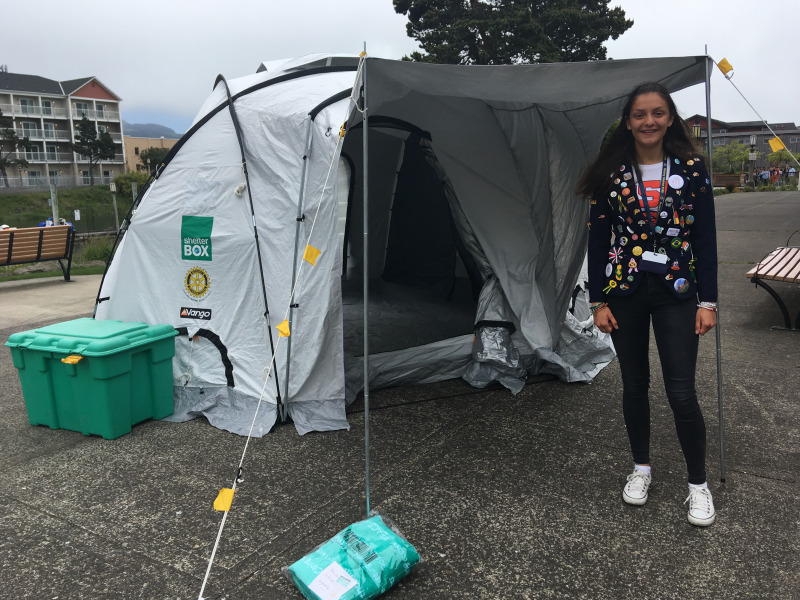 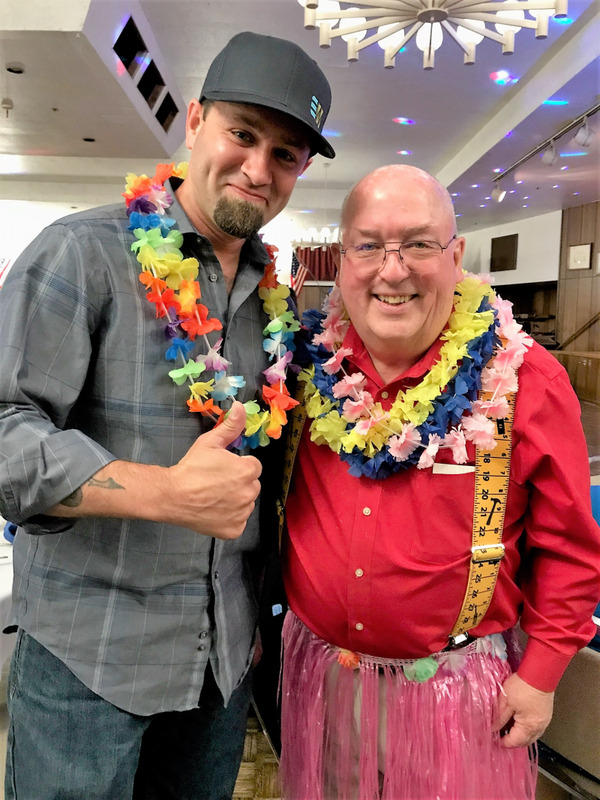 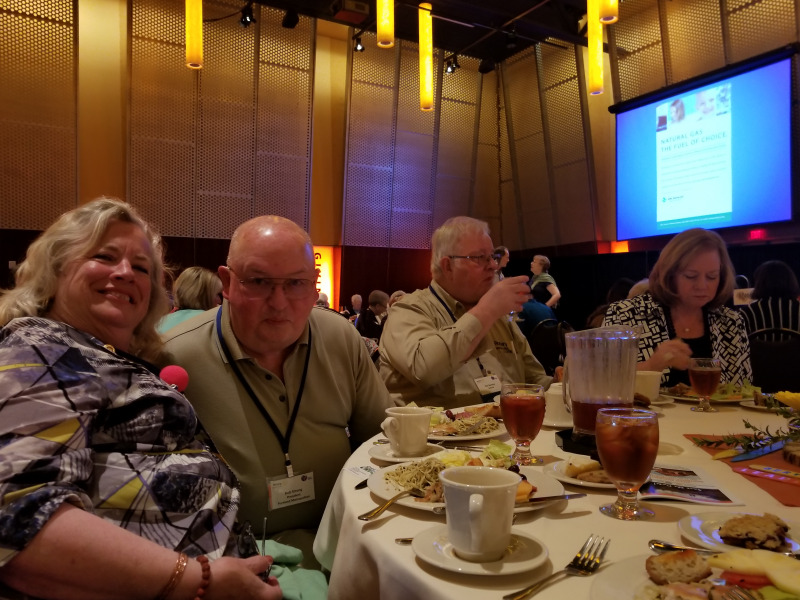 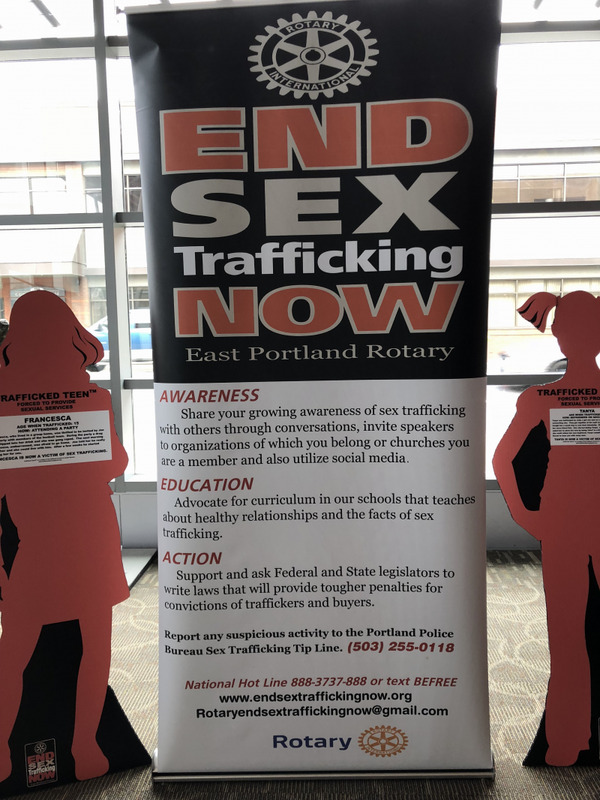 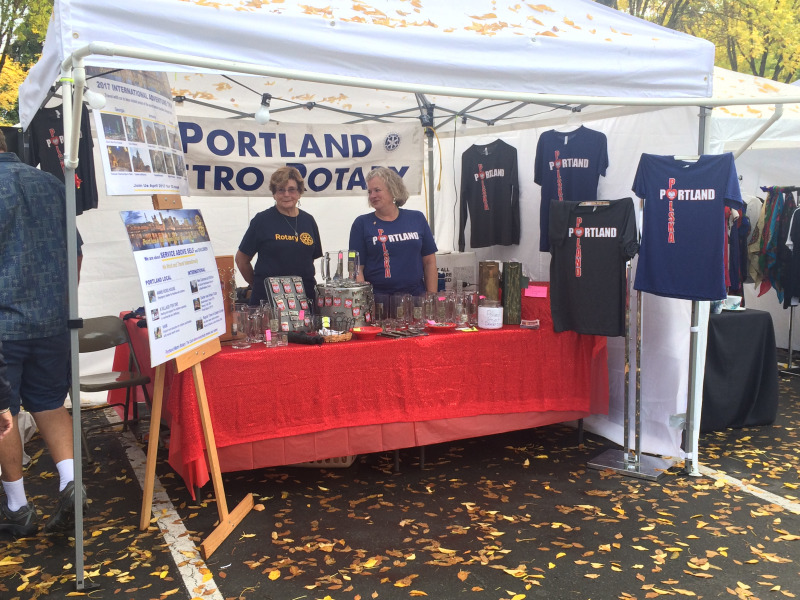 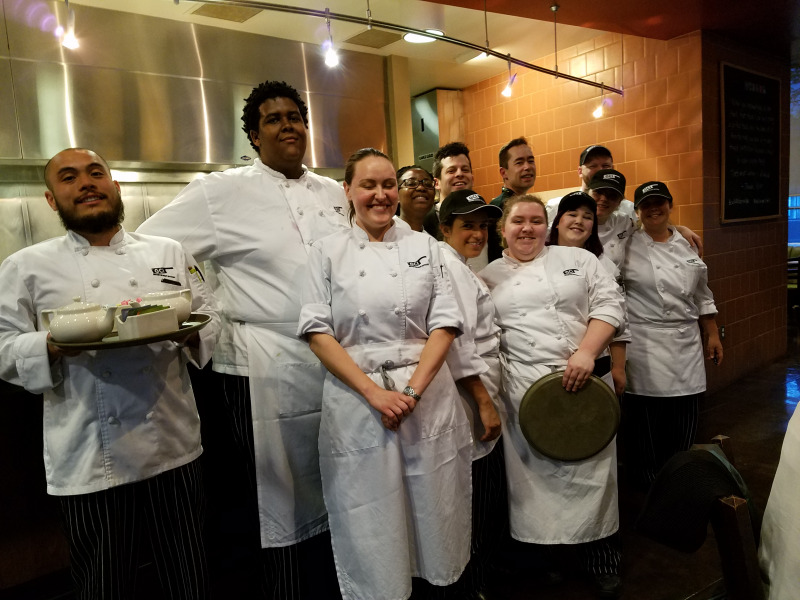 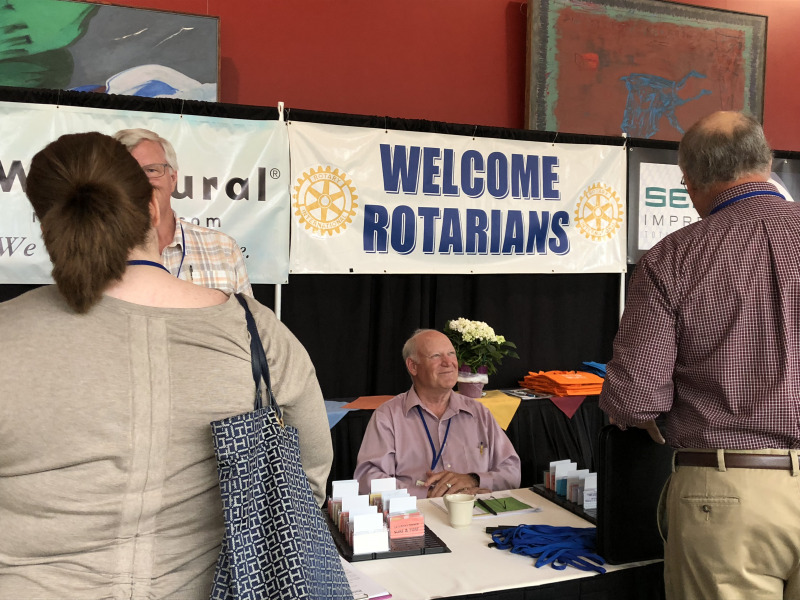 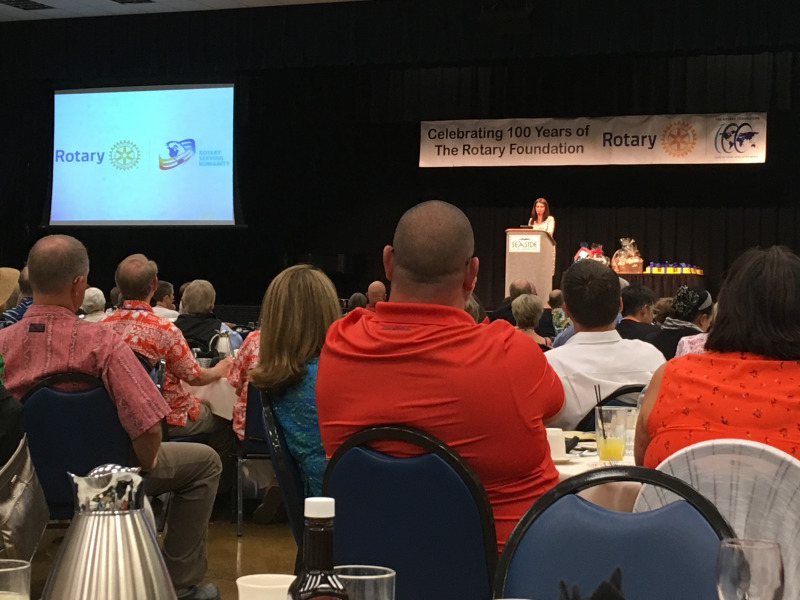 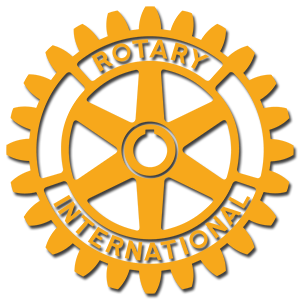 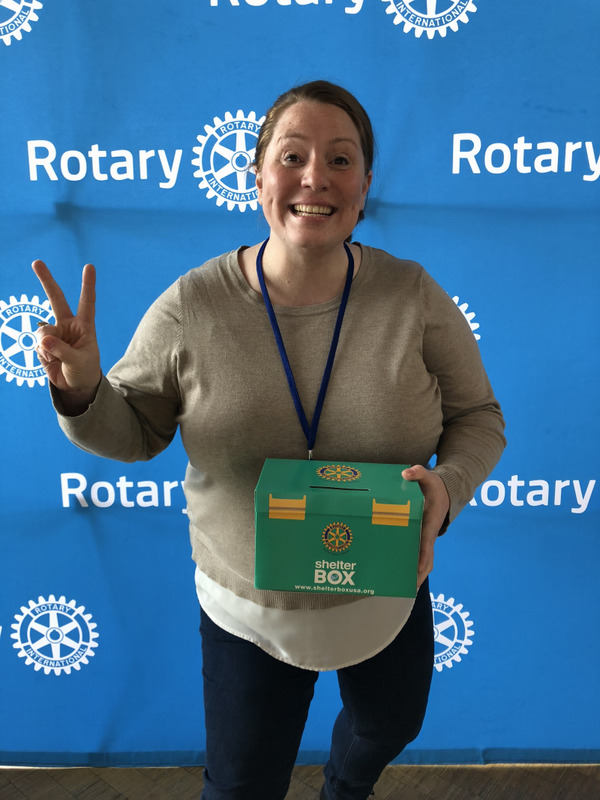 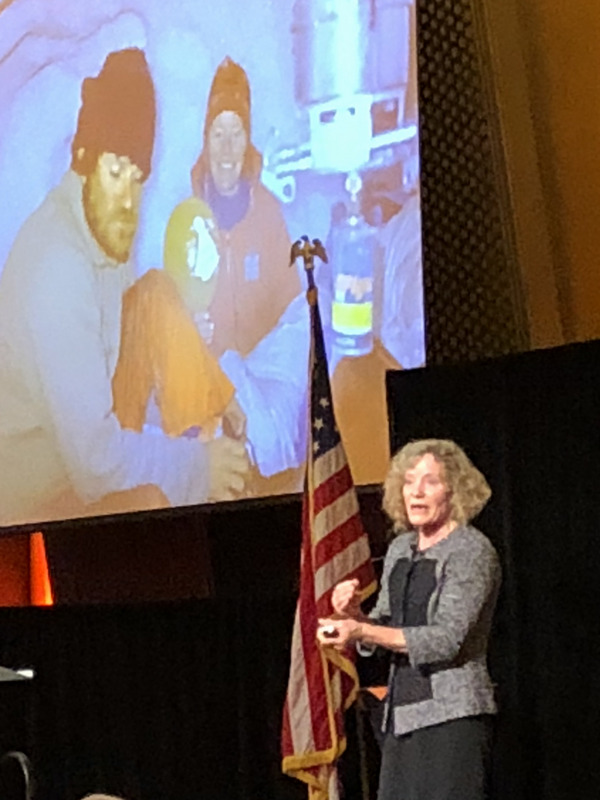 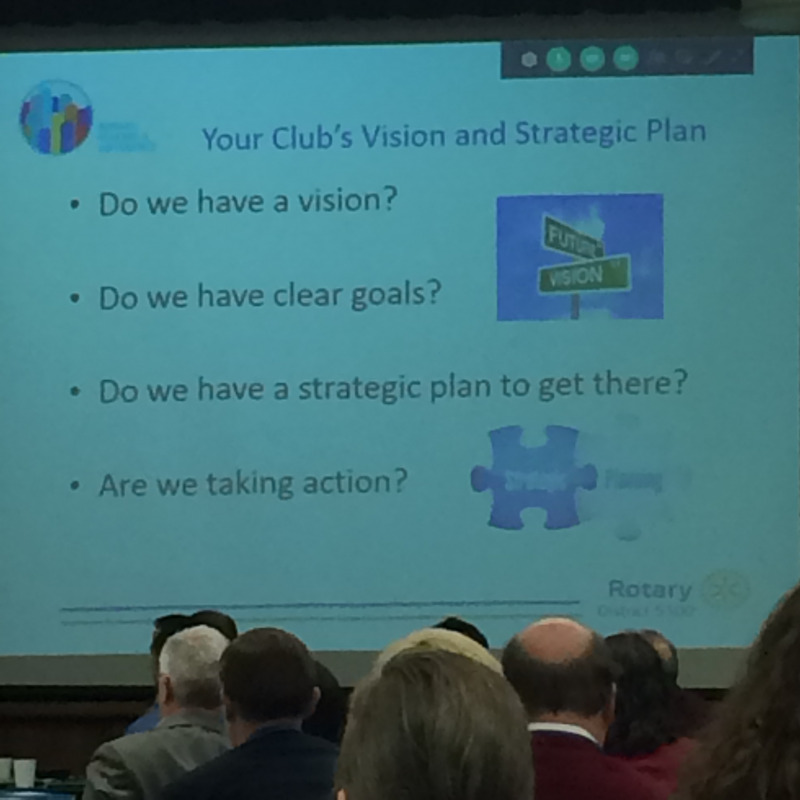 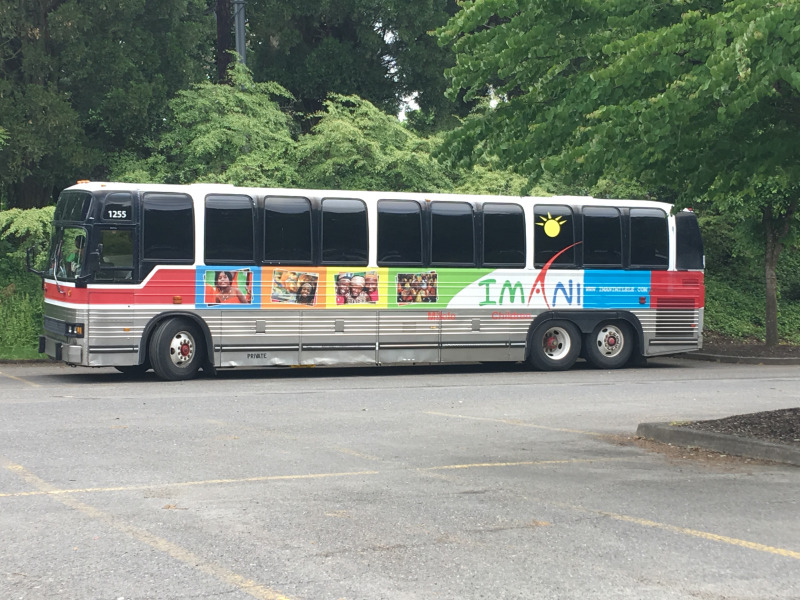 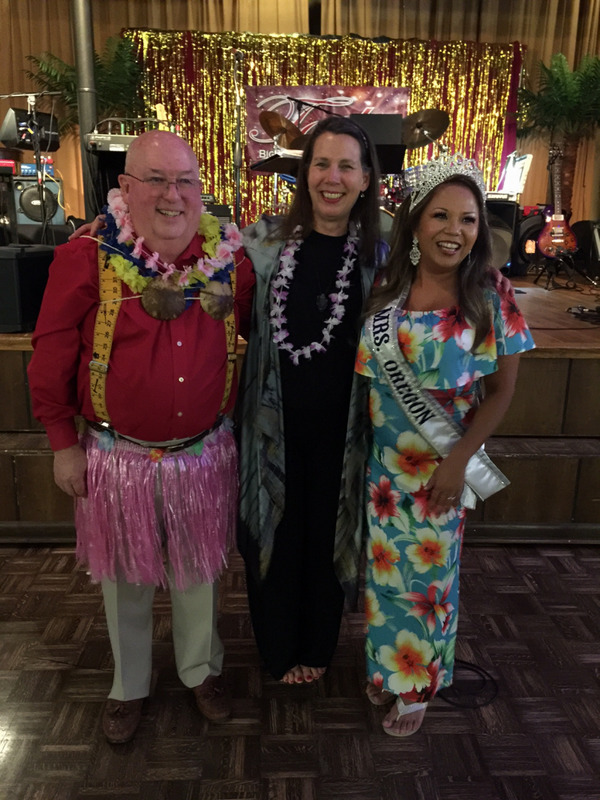 From guest speakers to business meetings to 5th Monday social events, the Rotary Club of Metropolitan Portland always has fun while doing good for others. 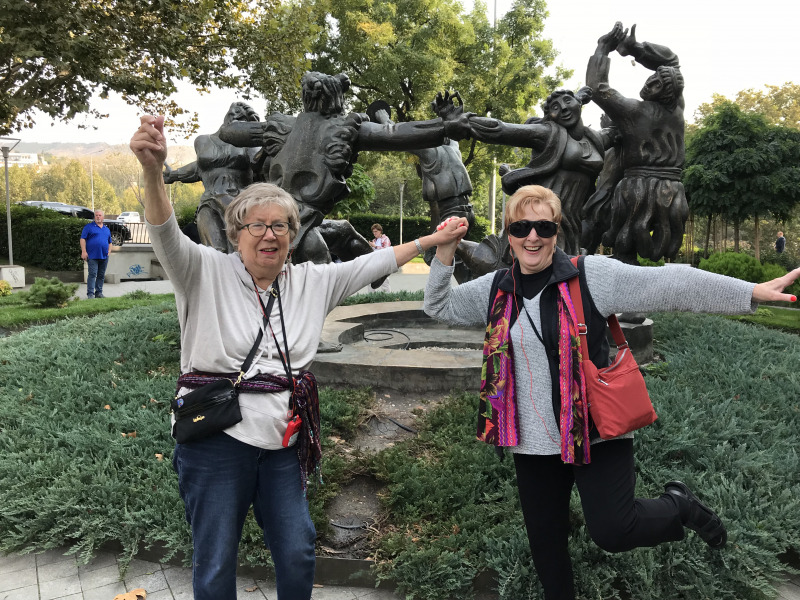 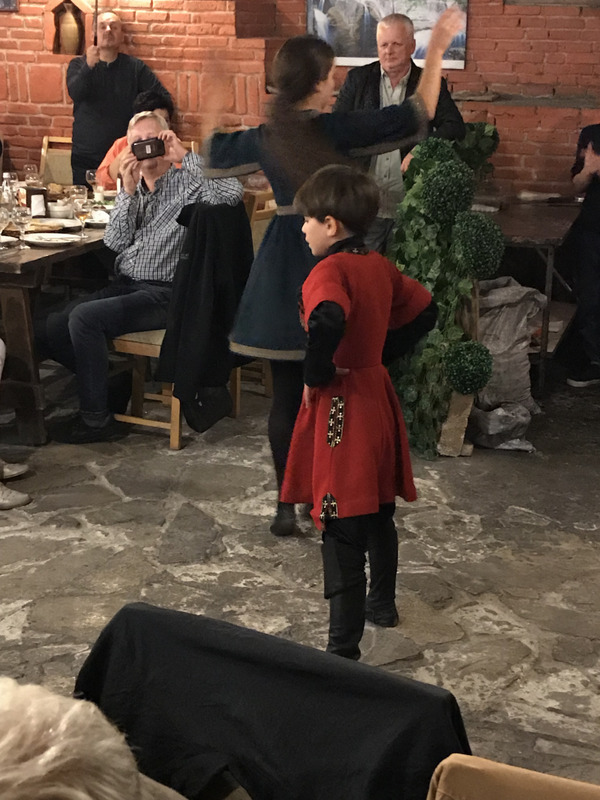 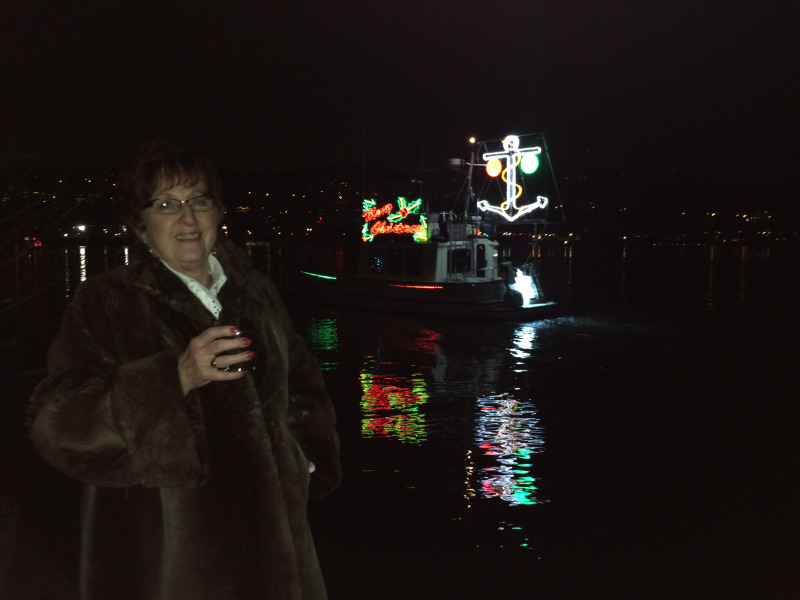 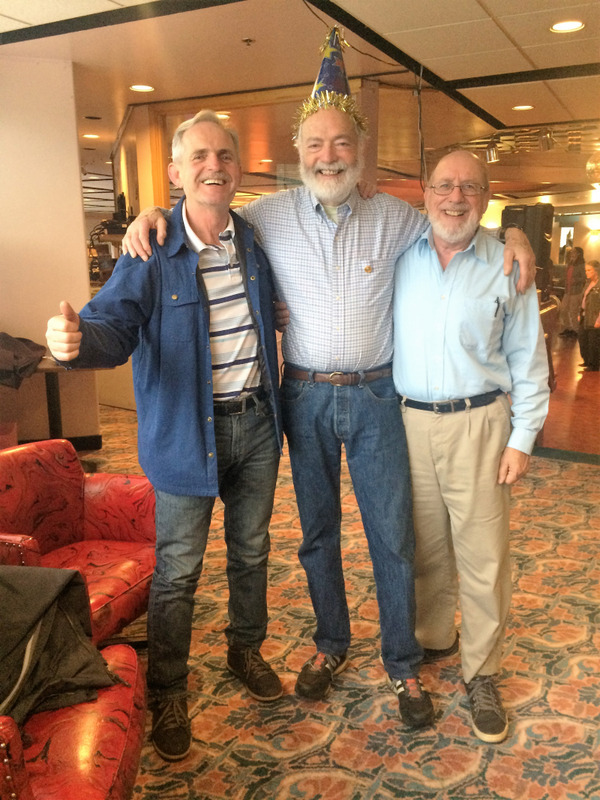 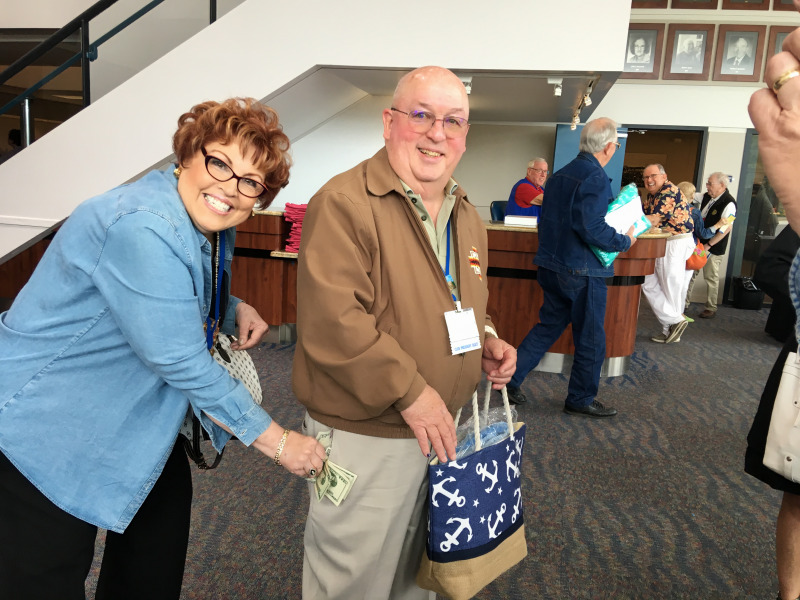 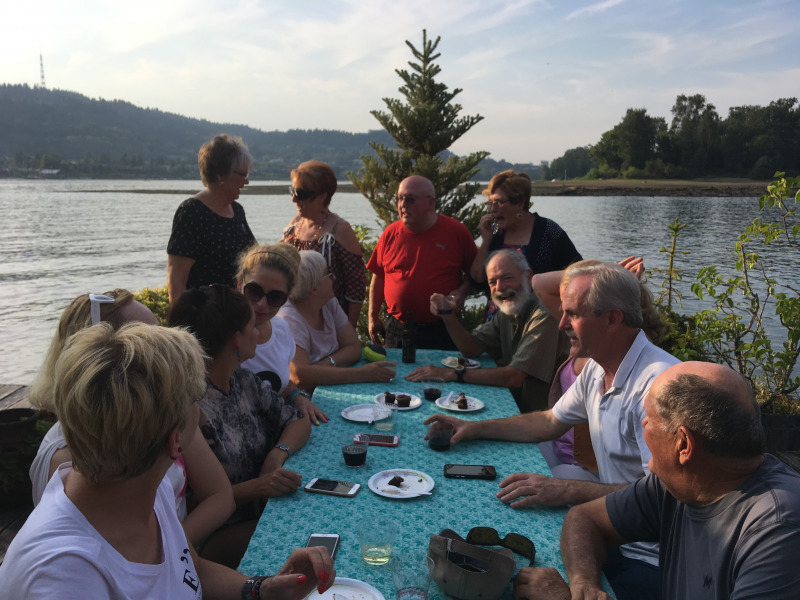 Whether it's a birthday bash, "breaking bread" with our Polish Rotarian friends, hosting FUNdraising events, or watching the Christmas Ship parade, the members of Portland Metro know how to have fun! 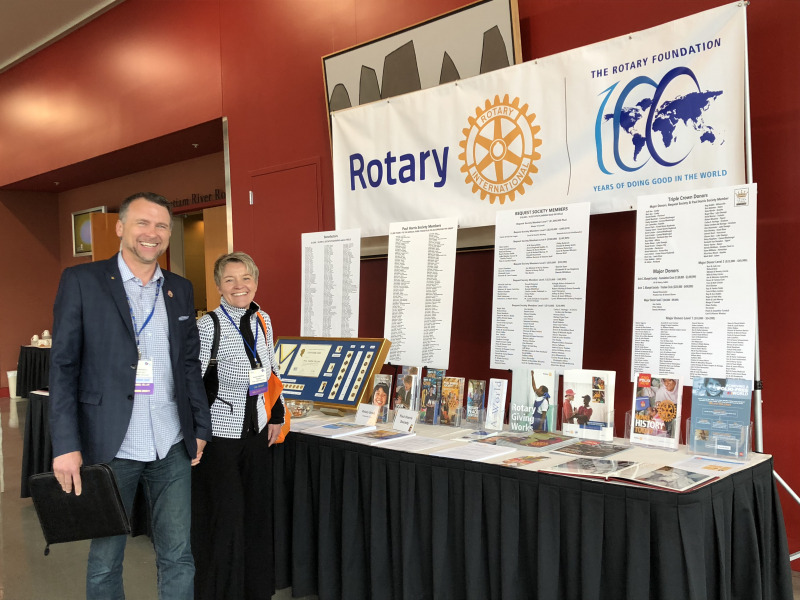 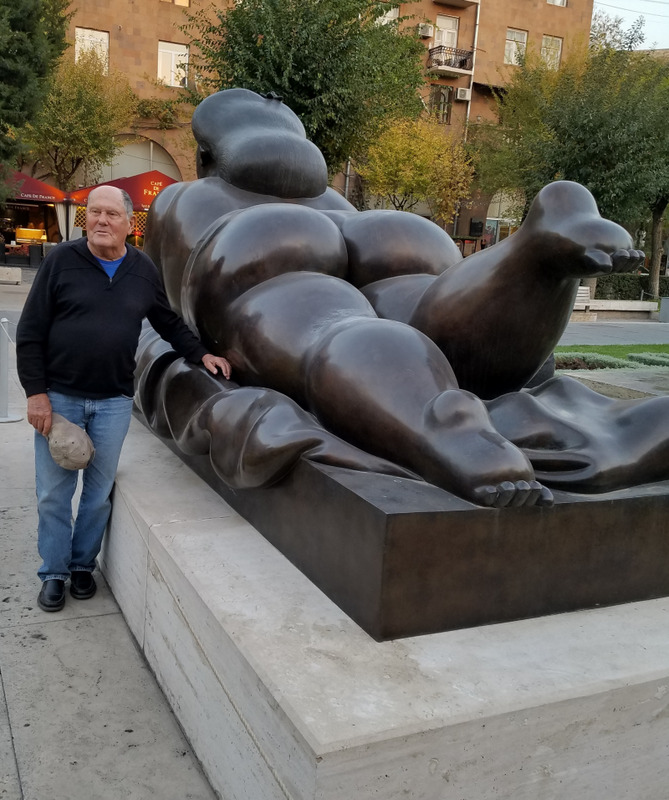 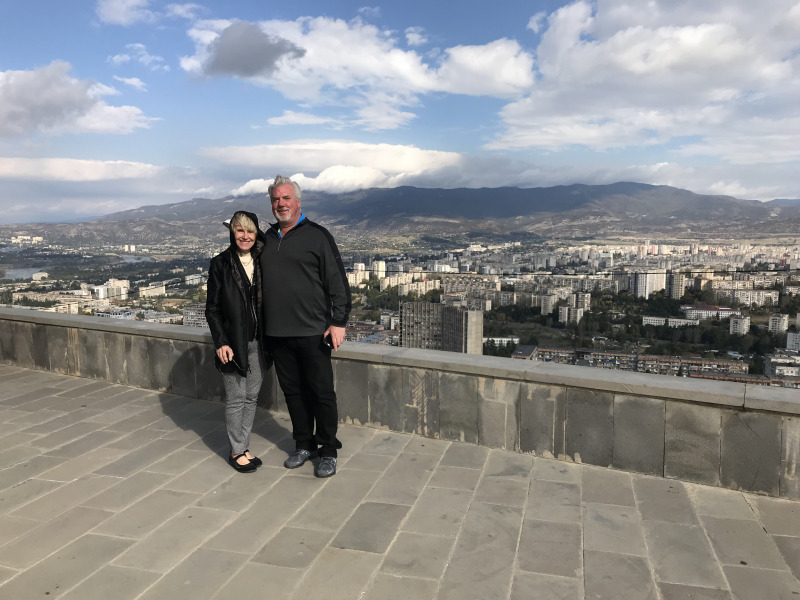 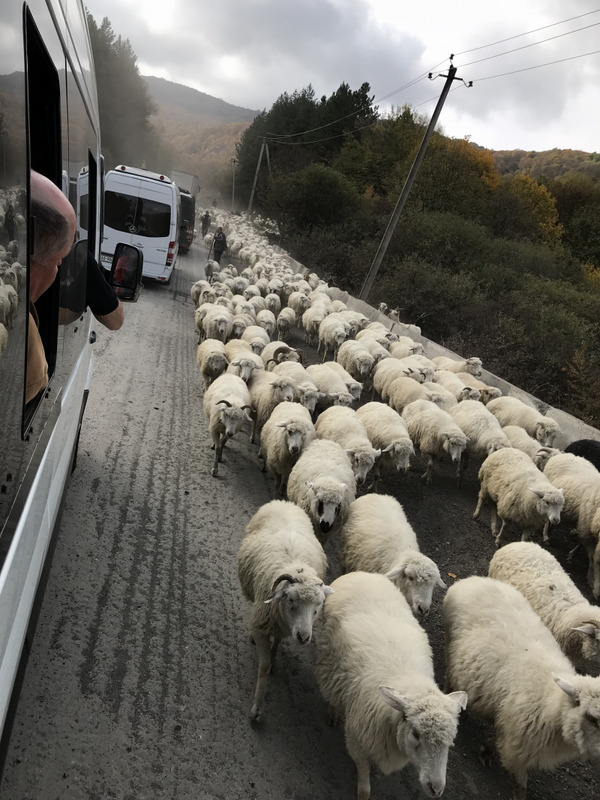 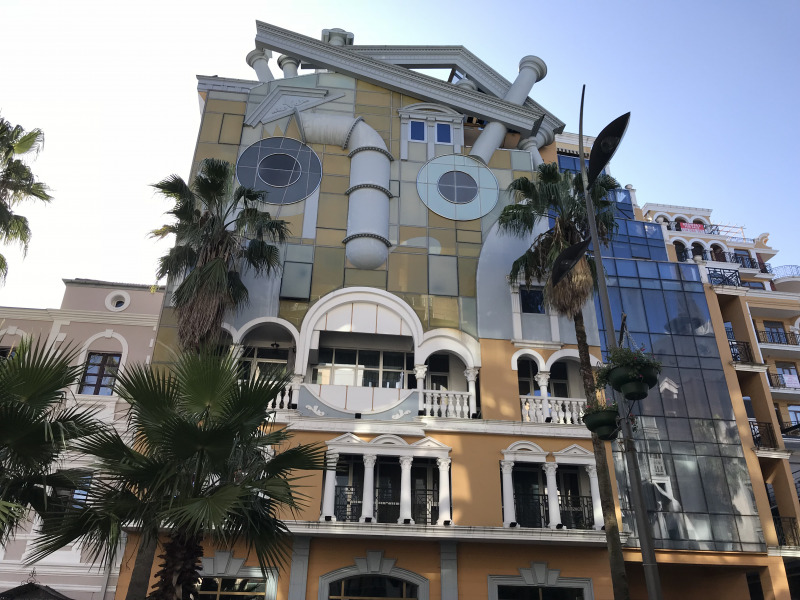 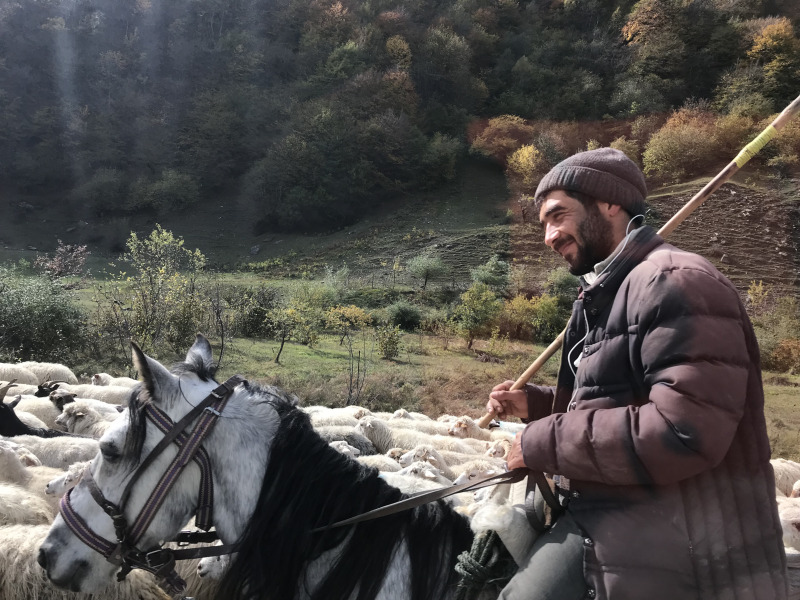 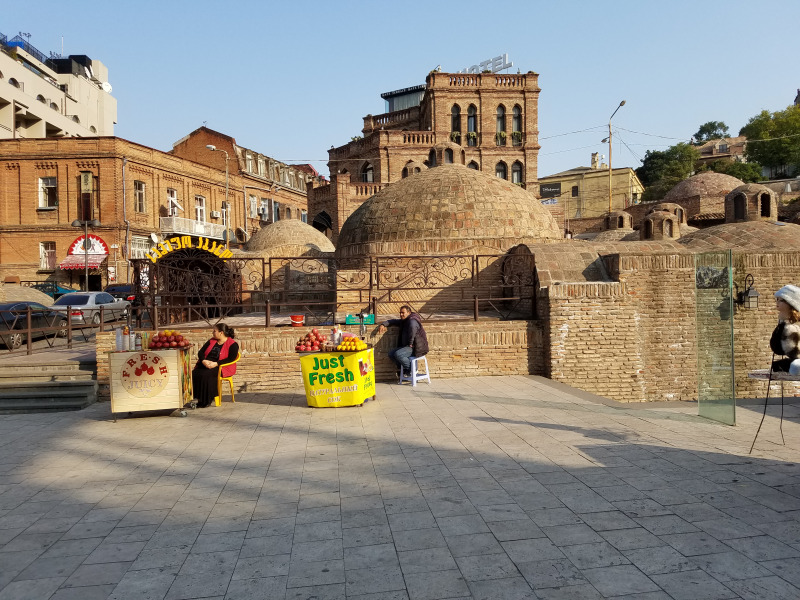 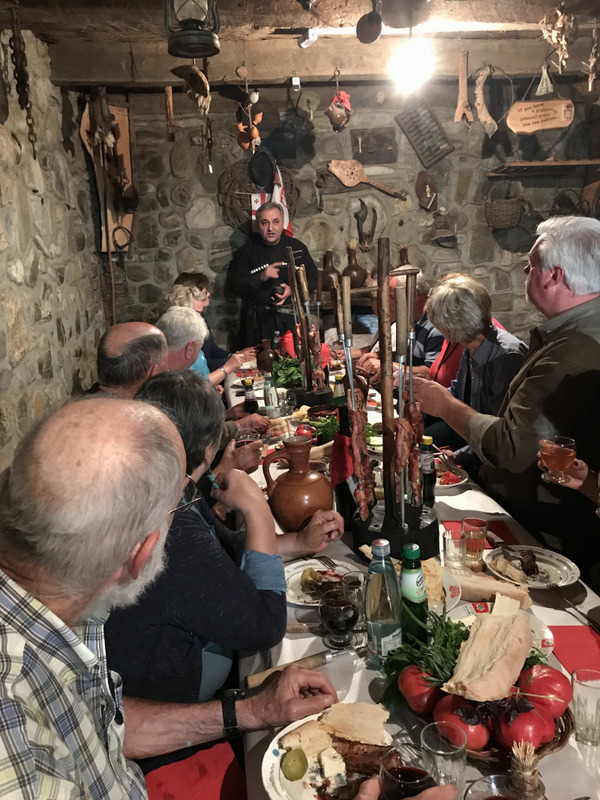 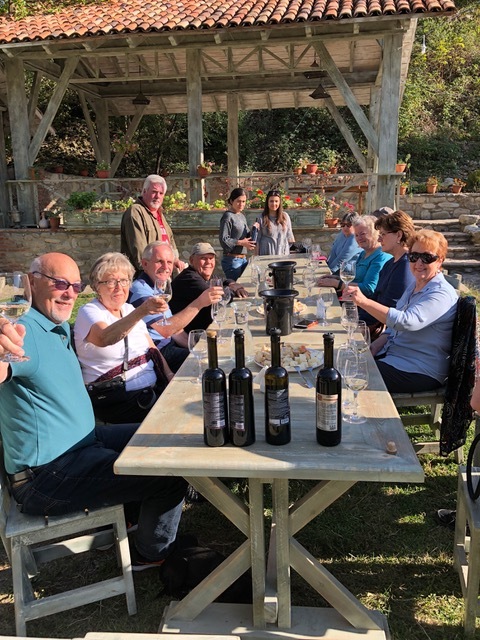 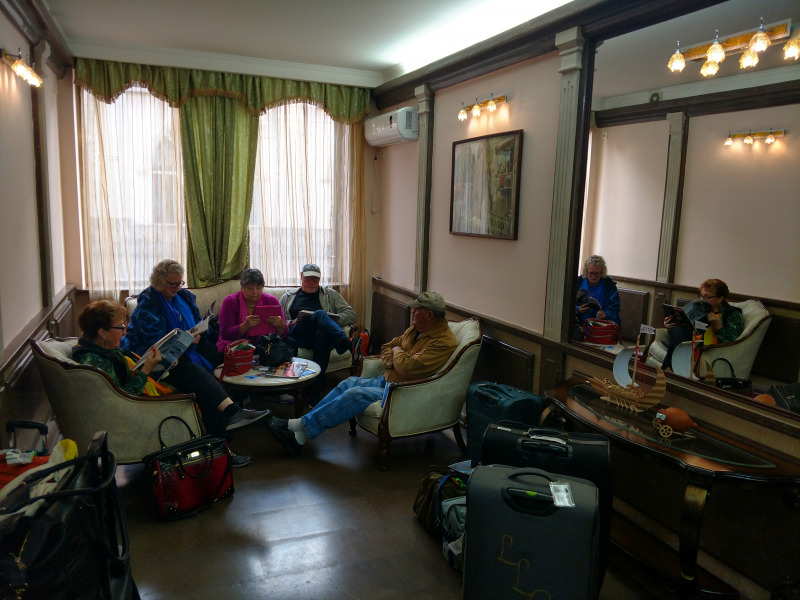 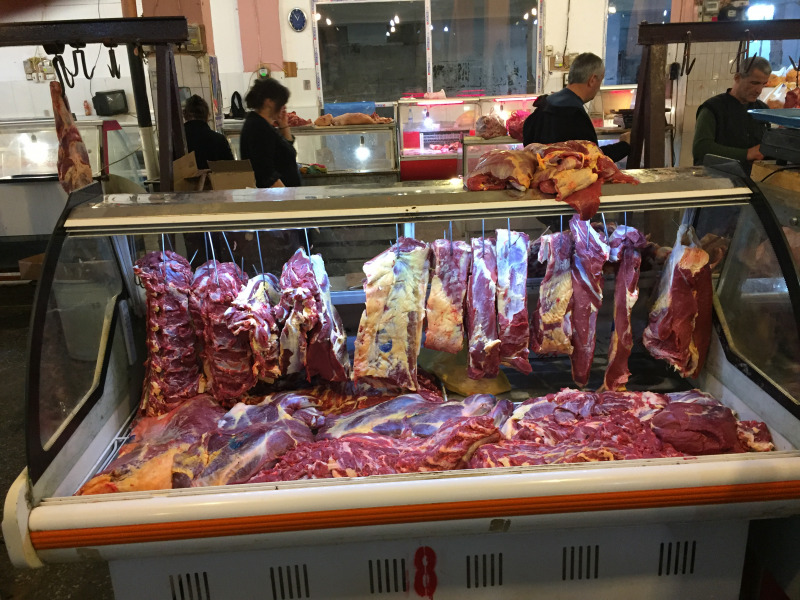 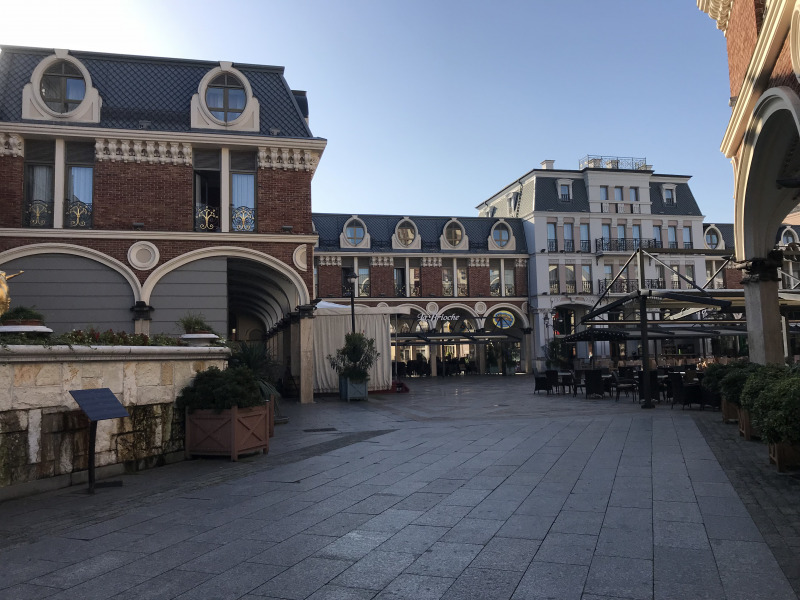 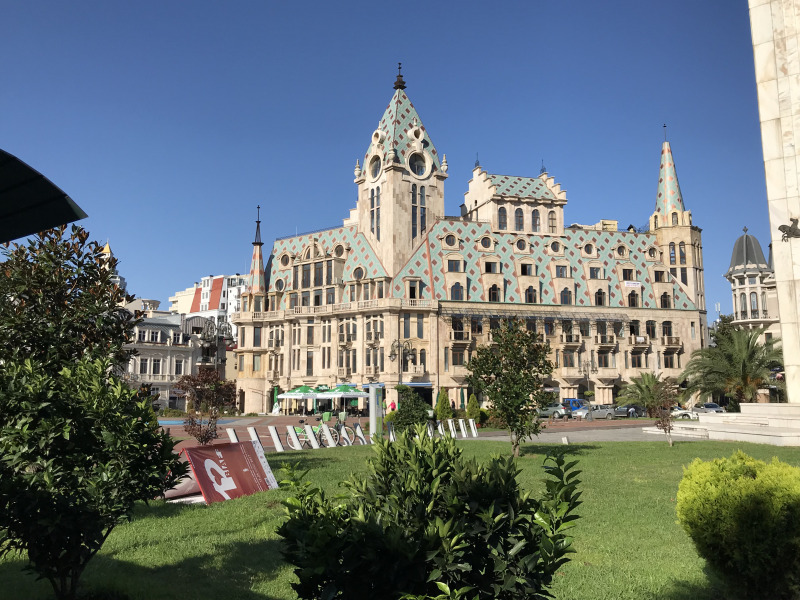 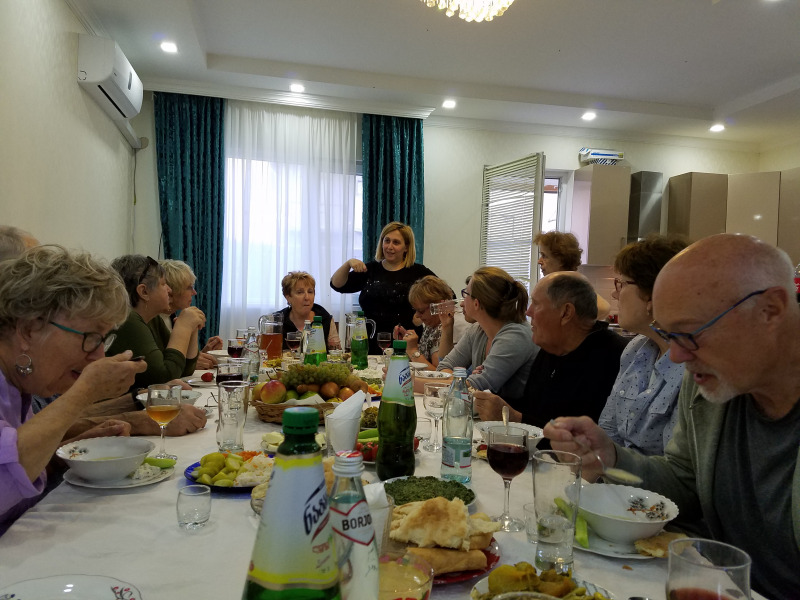 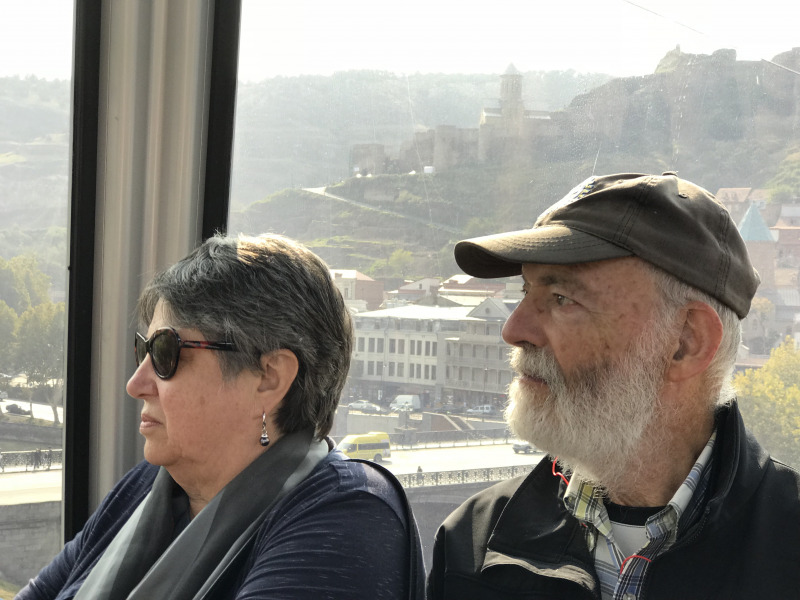 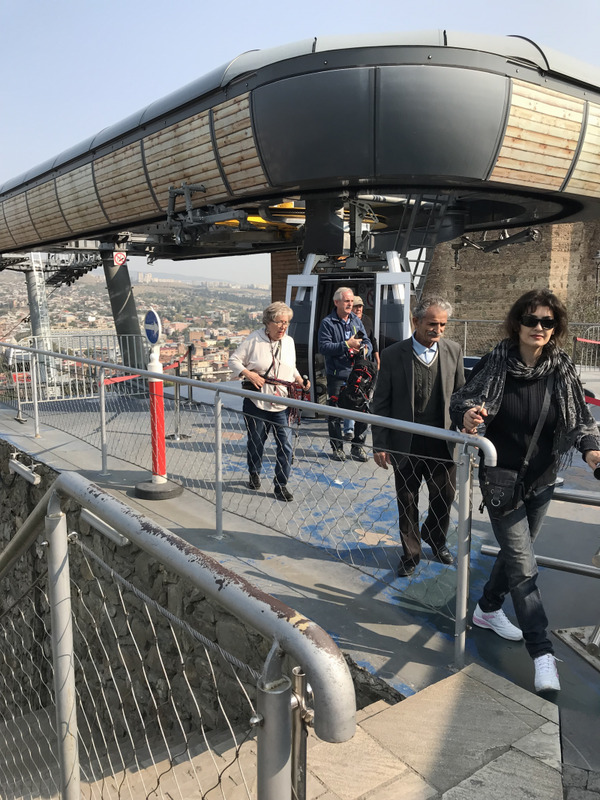 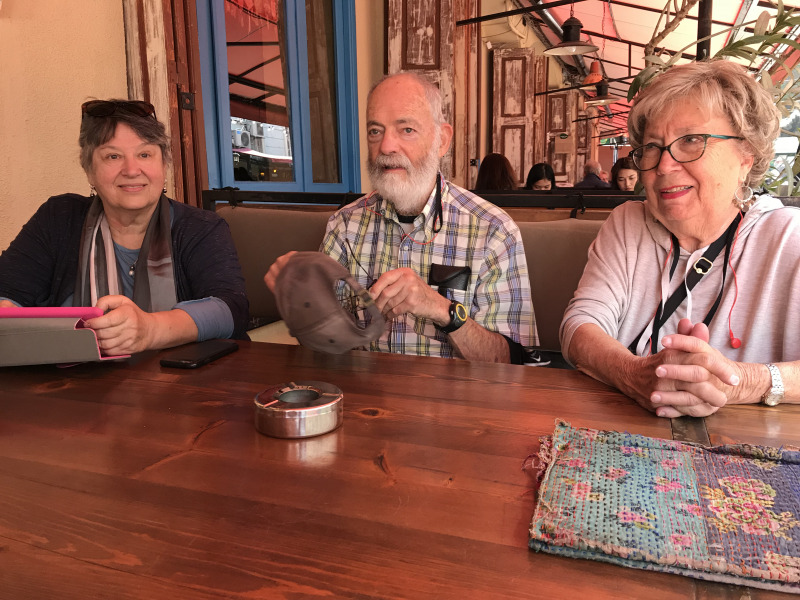 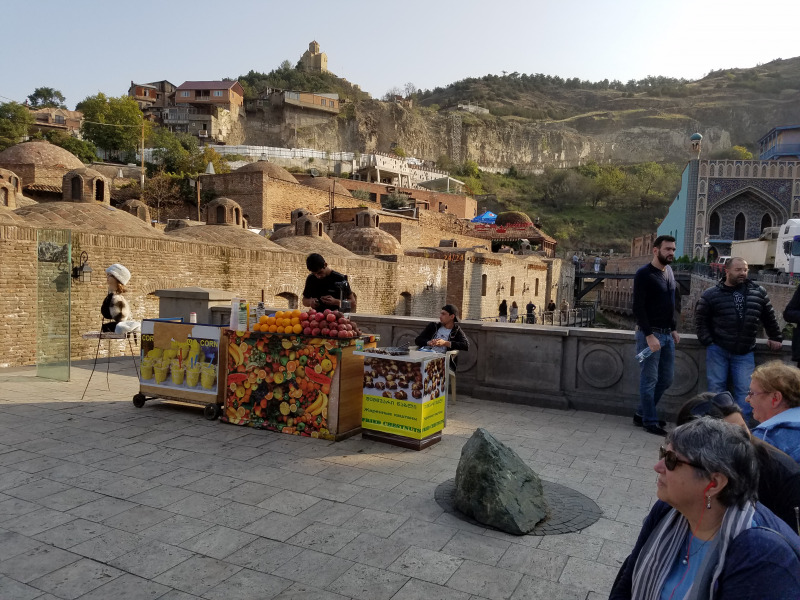 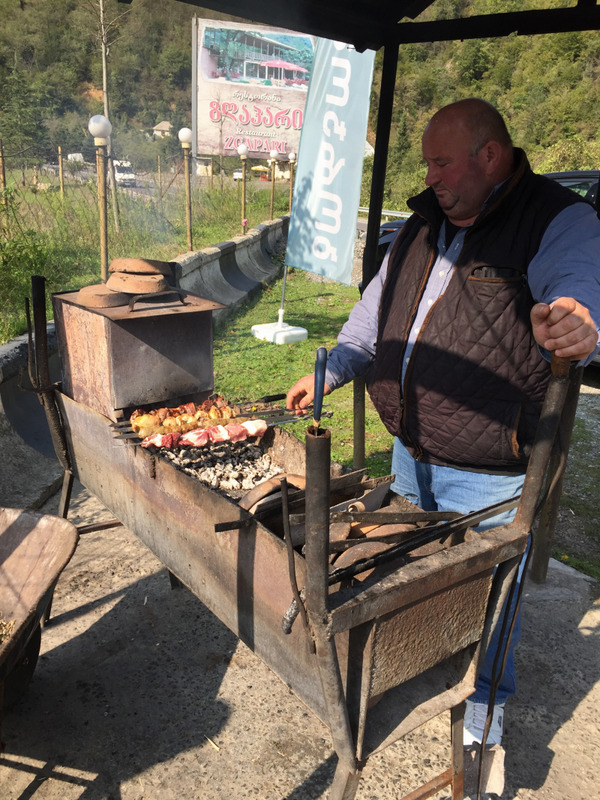 Each year, members of Portland Metropolitan Rotary Club, along with other interested folks, embark on a 10 to 14 day trip, usually to Eastern Europe. 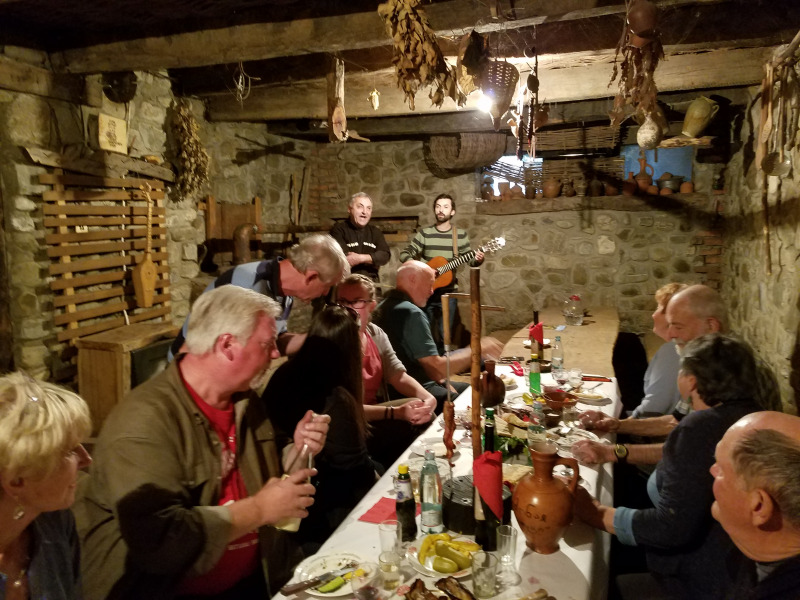 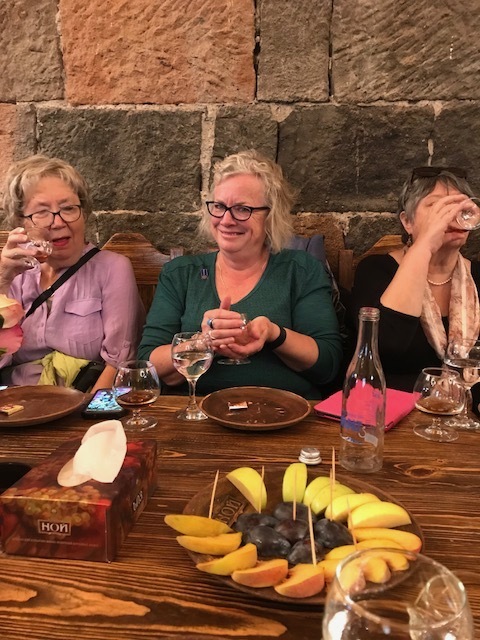 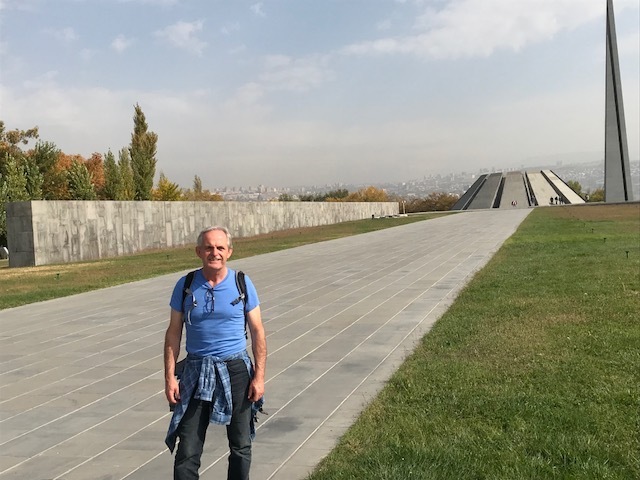 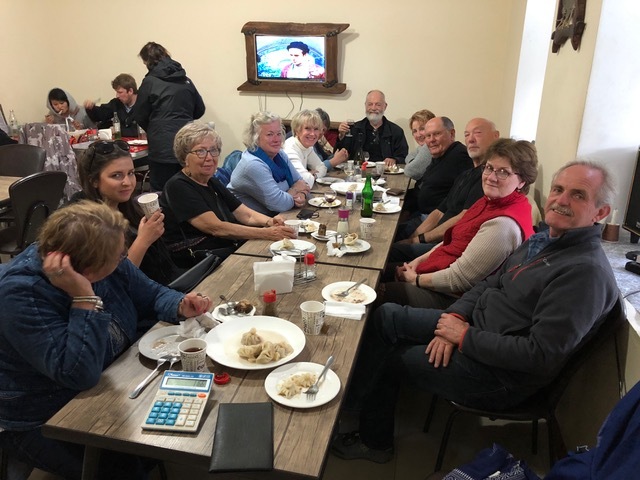 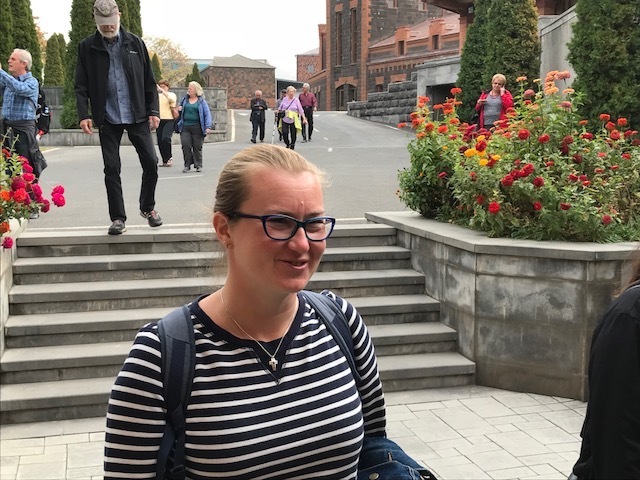 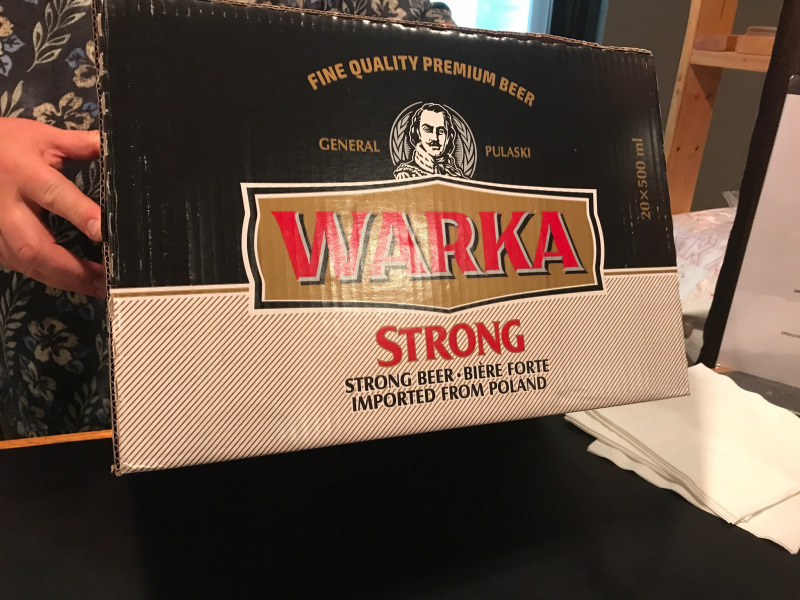 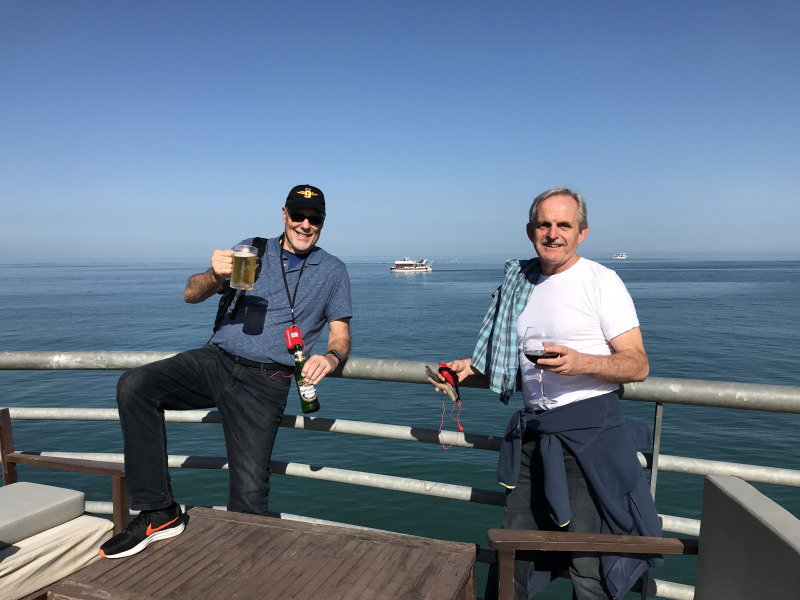 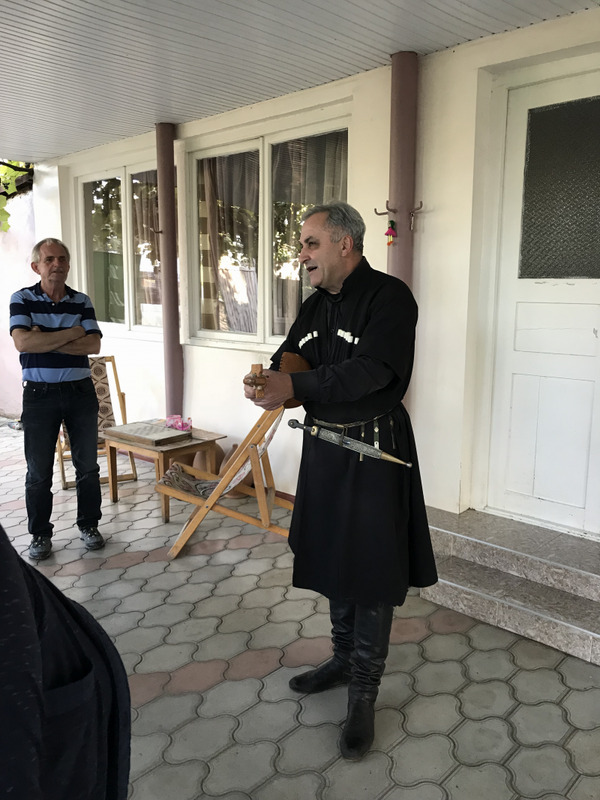 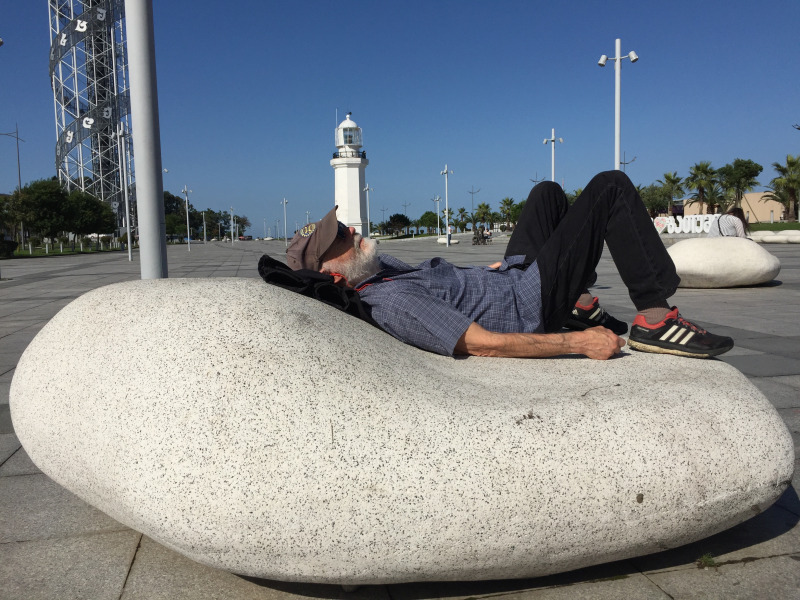 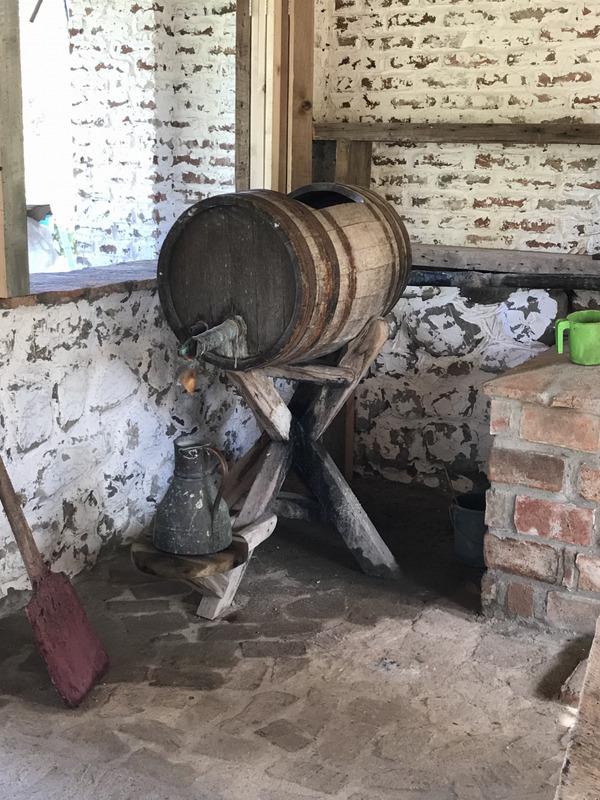 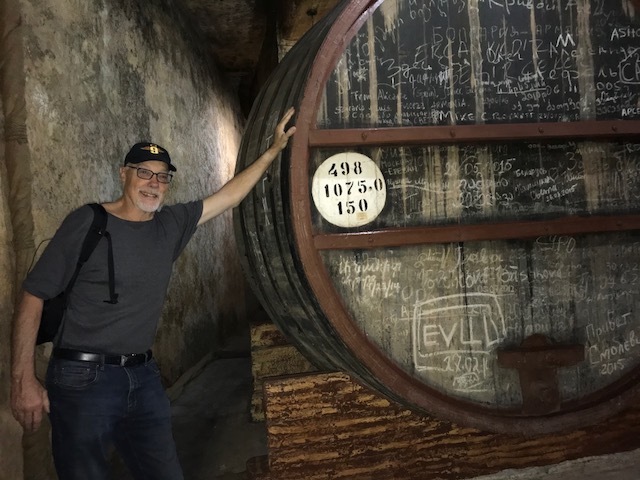 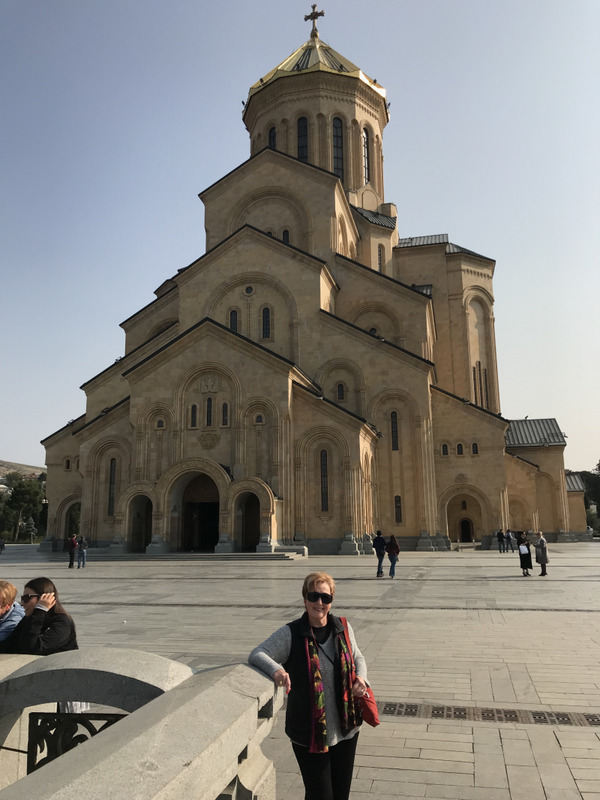 One of our club members, ZB Chaberski, emigrated from Poland, became a U.S. citizen and now takes great delight in organizing tours to places the average tourist will simply never see. 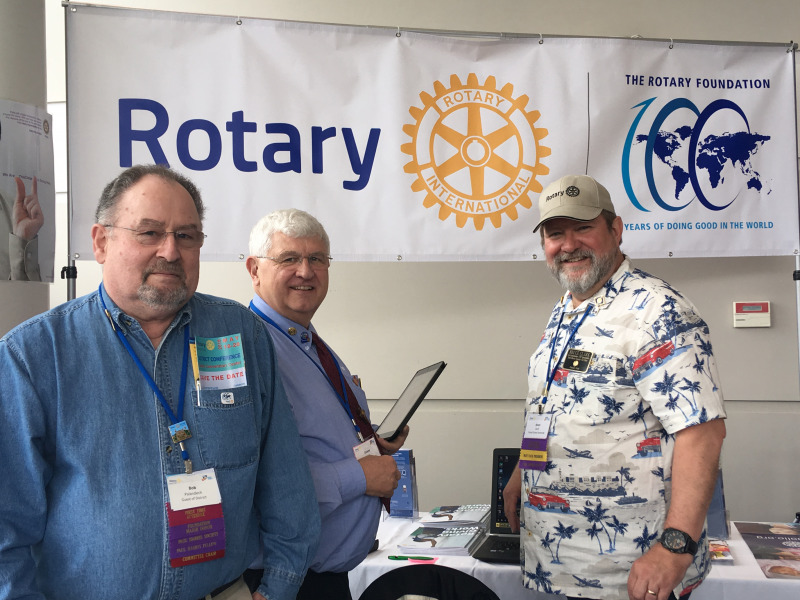 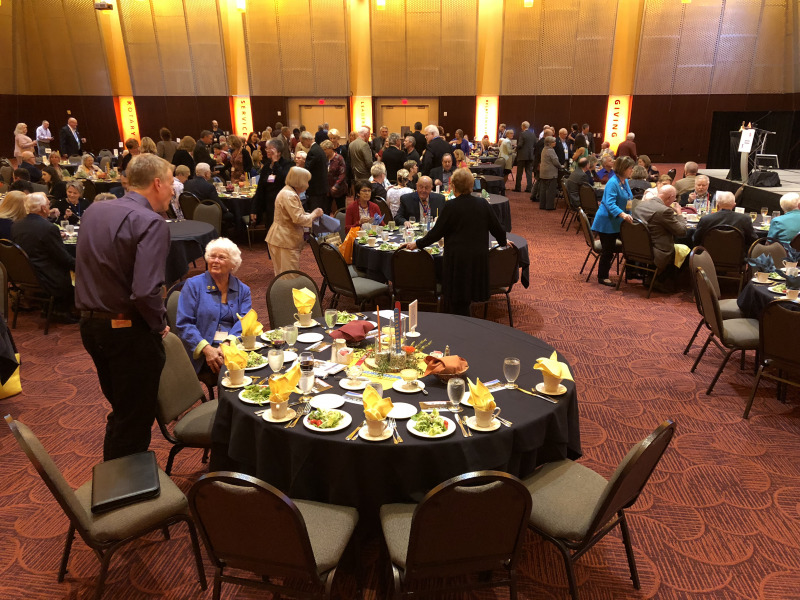 Several hundred members gathered at the Salem Convention Center to celebrate another successful Rotary year throughout District 5100. 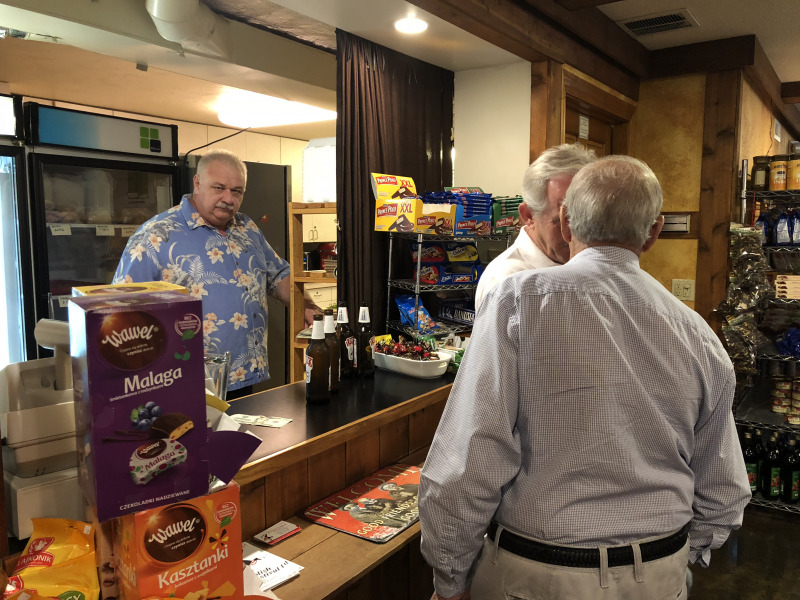 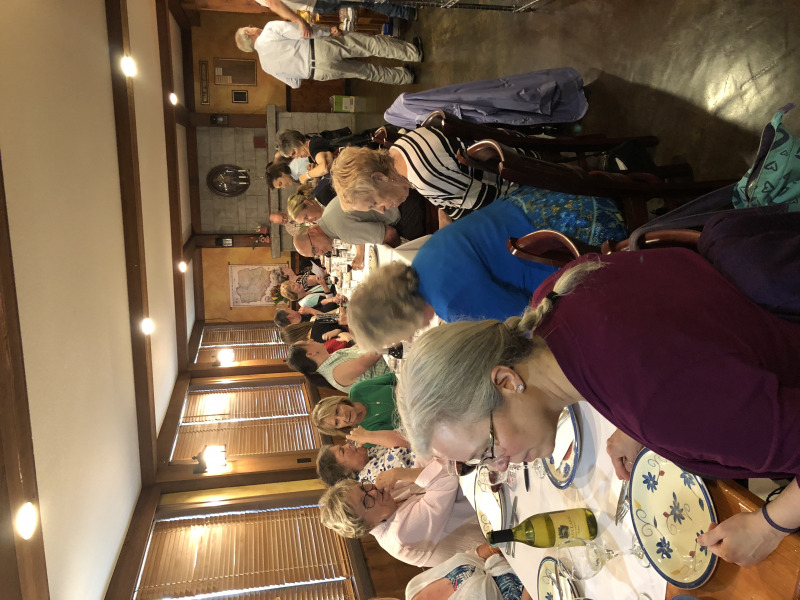 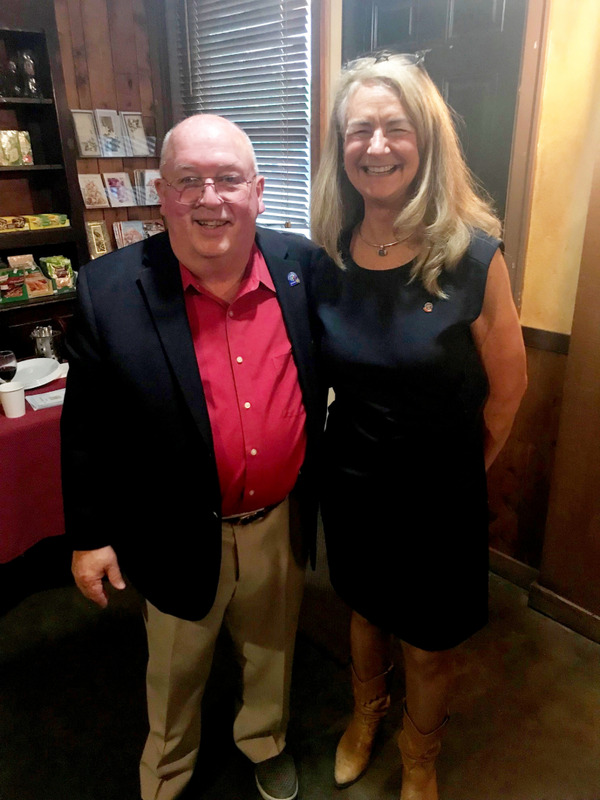 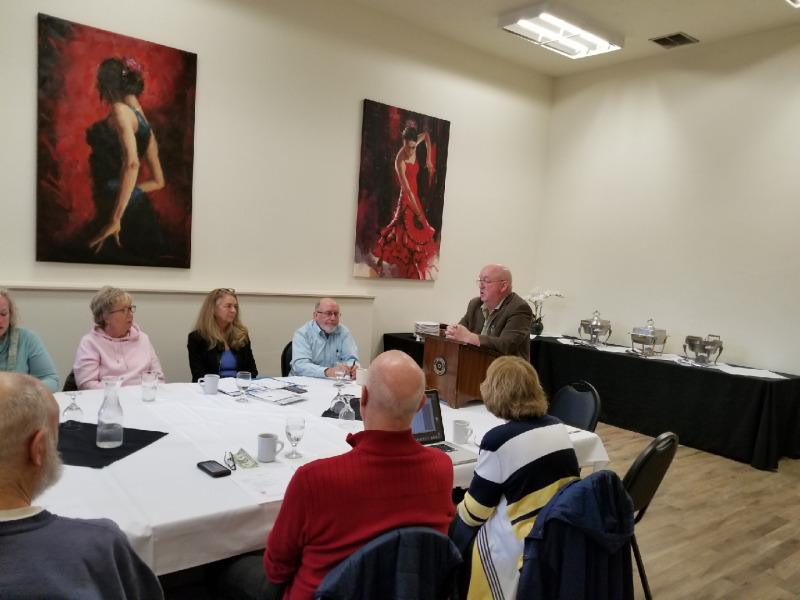 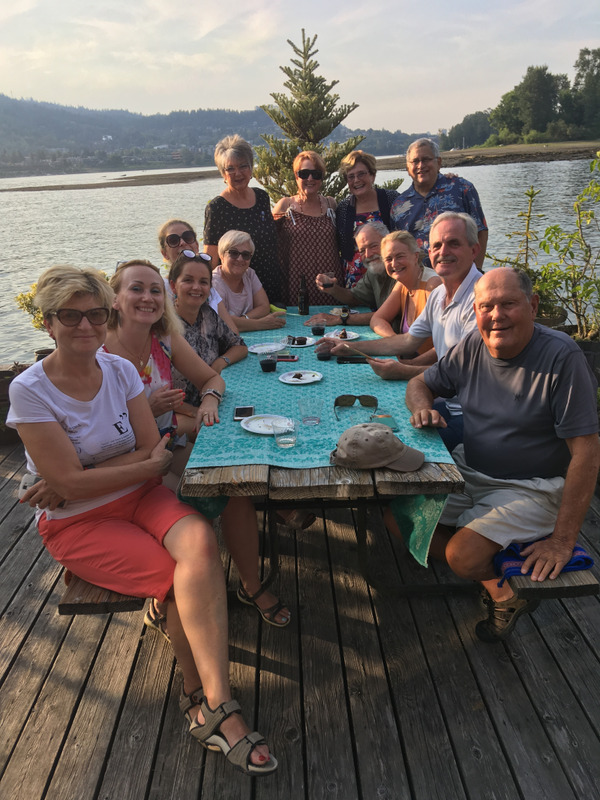 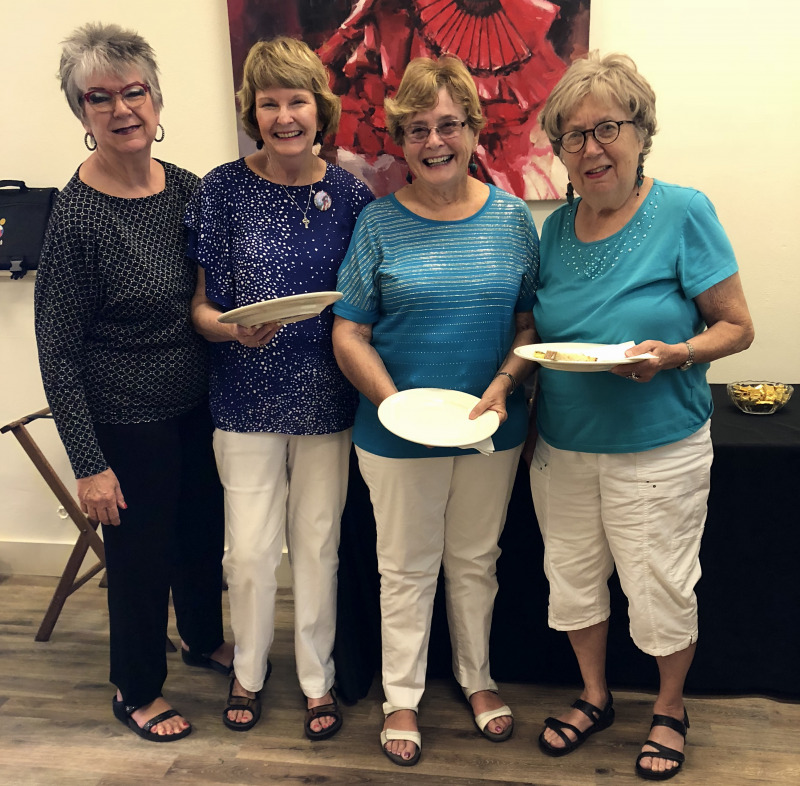 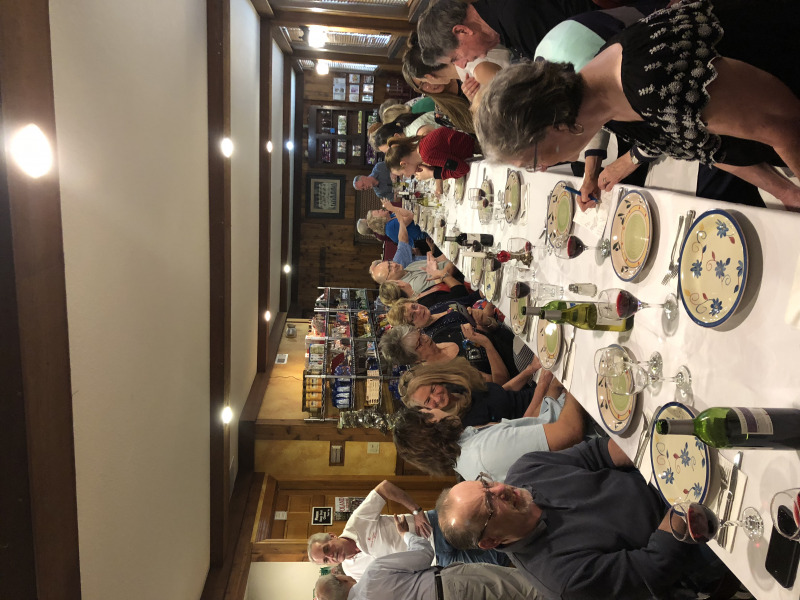 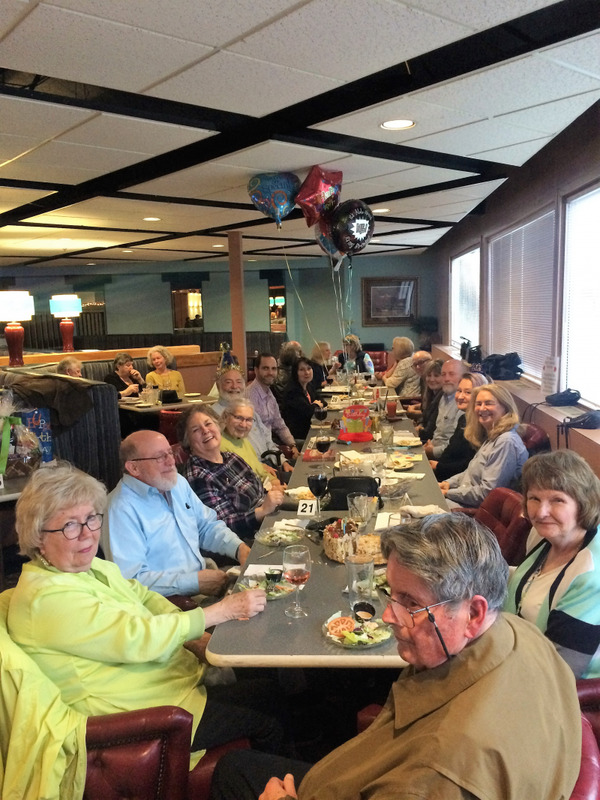 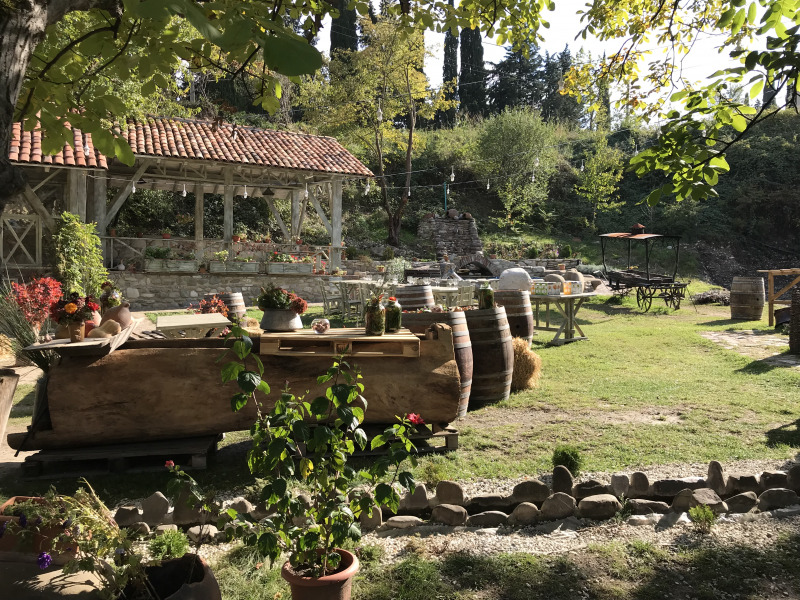 Rapidly becoming a tradition for PMR is to celebrate the end of one Rotary year and welcome the new Rotary year at GrandPa's Café where food, wine and fellowship are always in abundant supply. 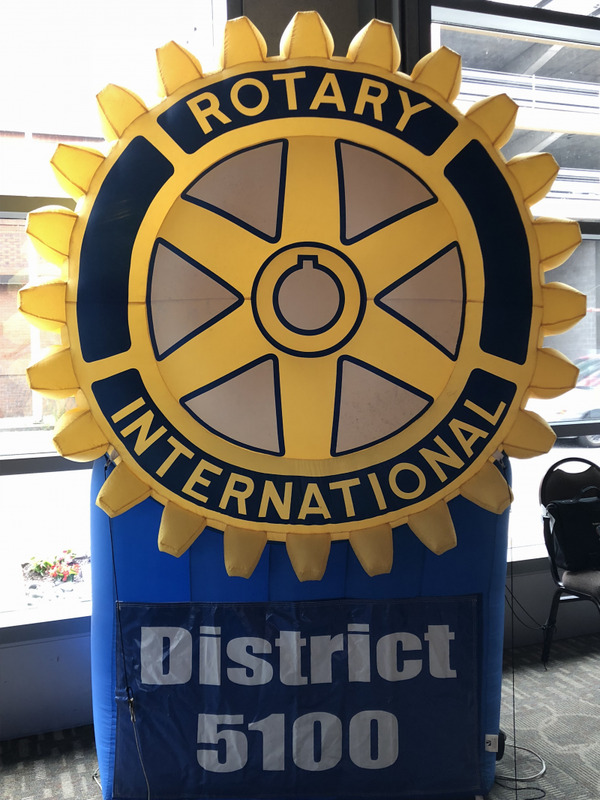 As we closed out 2017/2018, we also celebrated the succession of club leadership with Kris Akins taking the reins and Handyman Bob becoming the Immediate Past President. 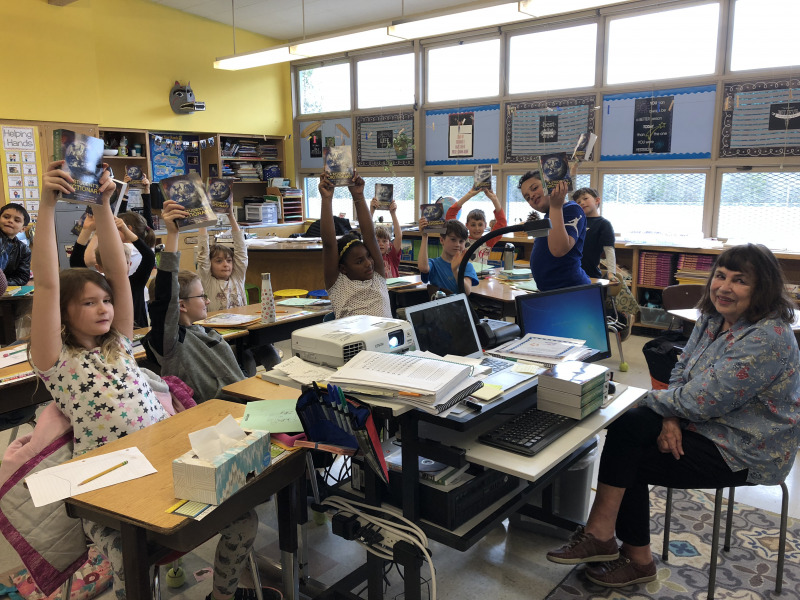 Every year members of the Portland Metropolitan Rotary Club distribute dictionaries to several third grade classes. 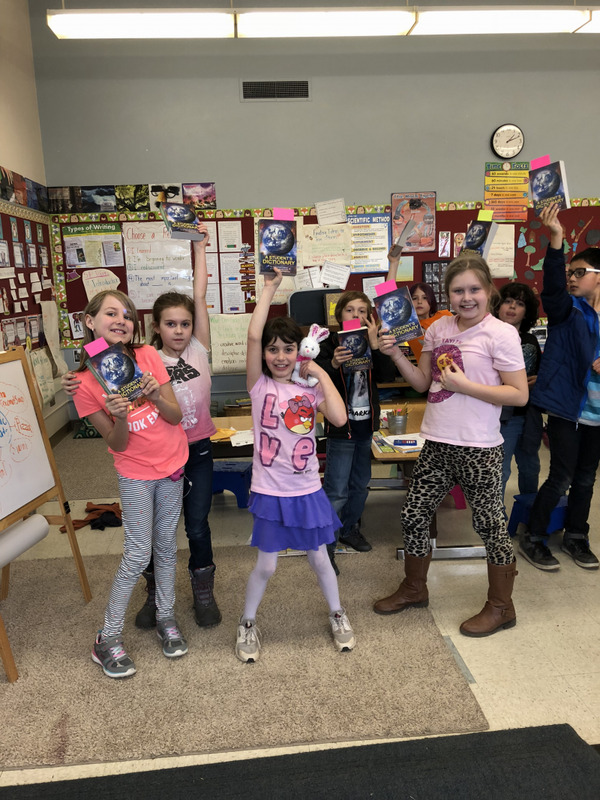 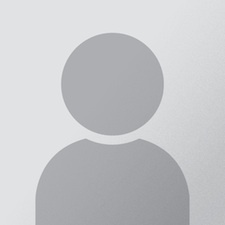 It's amazing in this day of Google and Kindle to see the joy that comes from owning a real book.